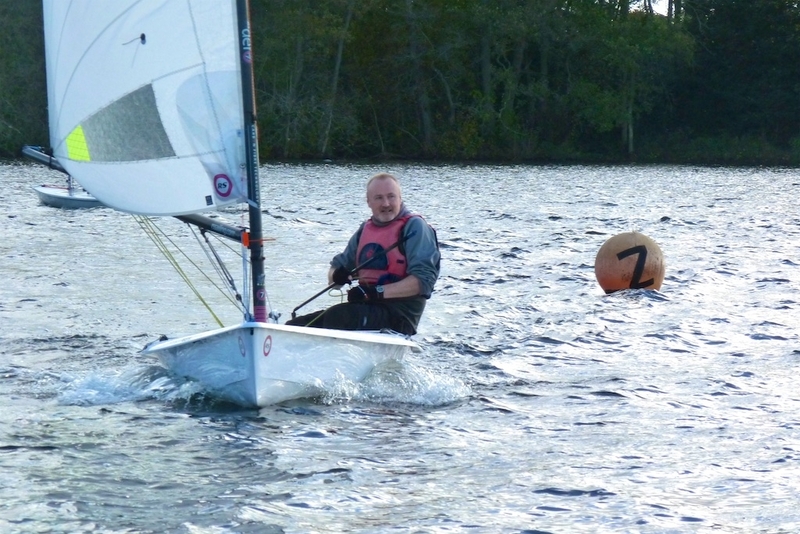 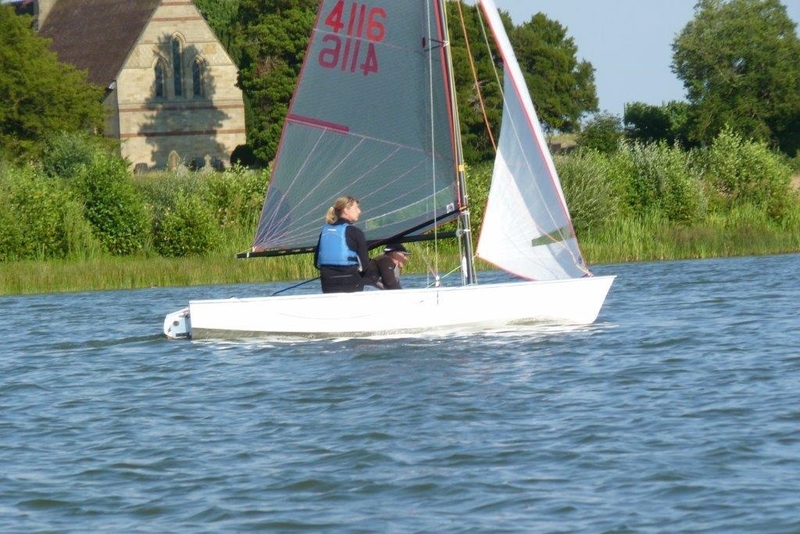 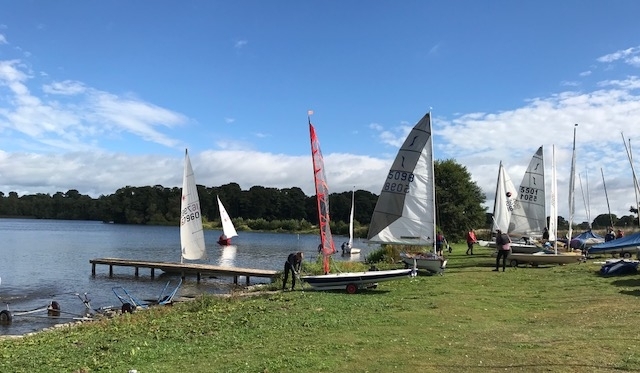 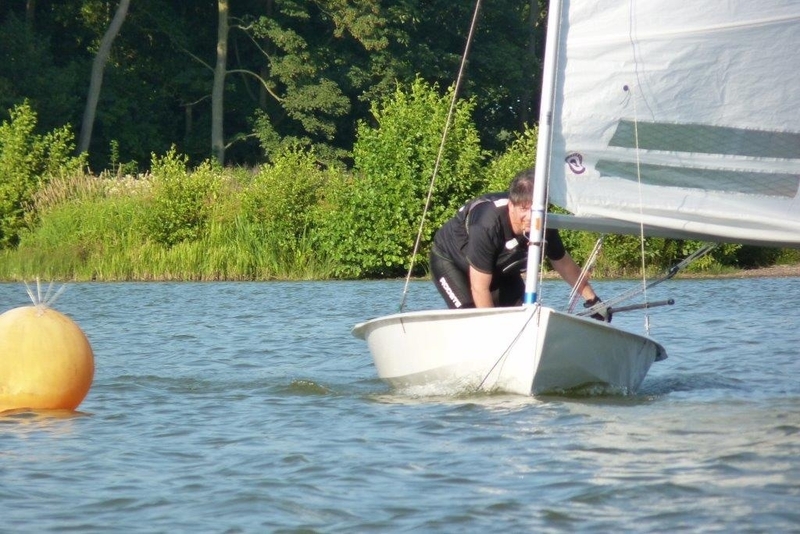 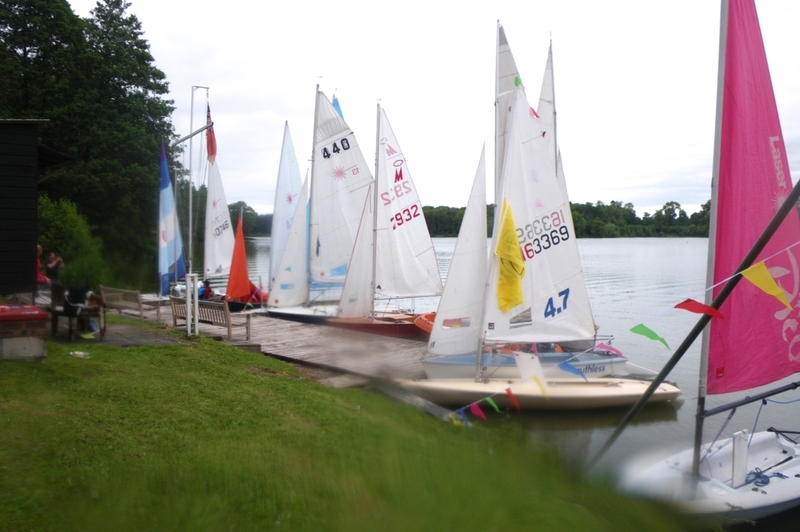 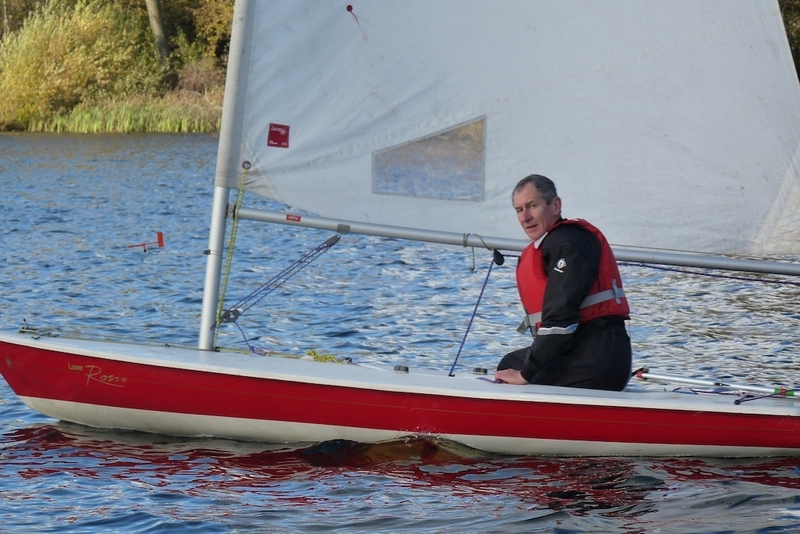 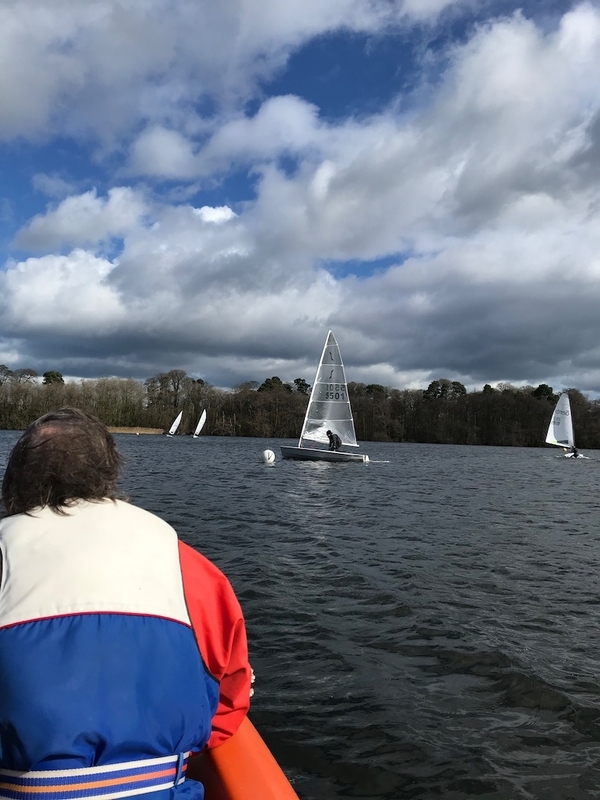 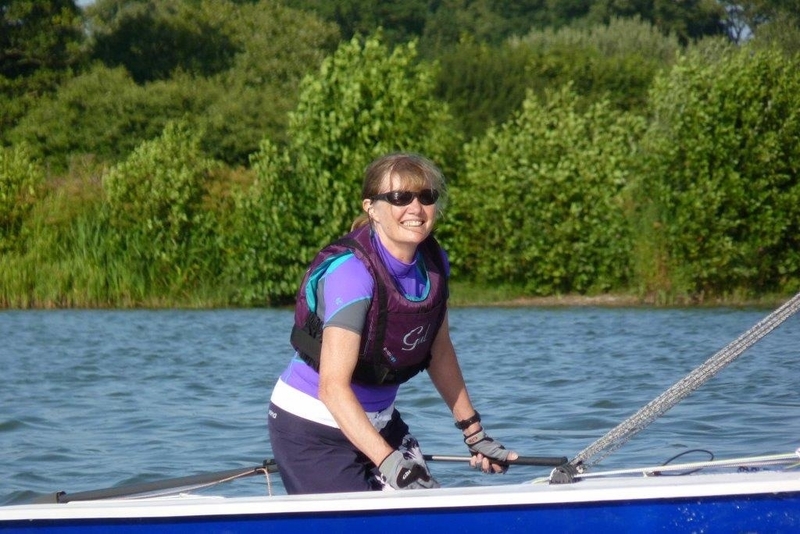 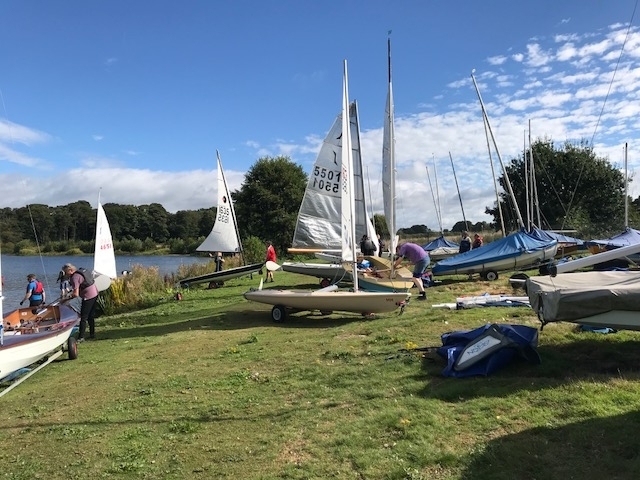 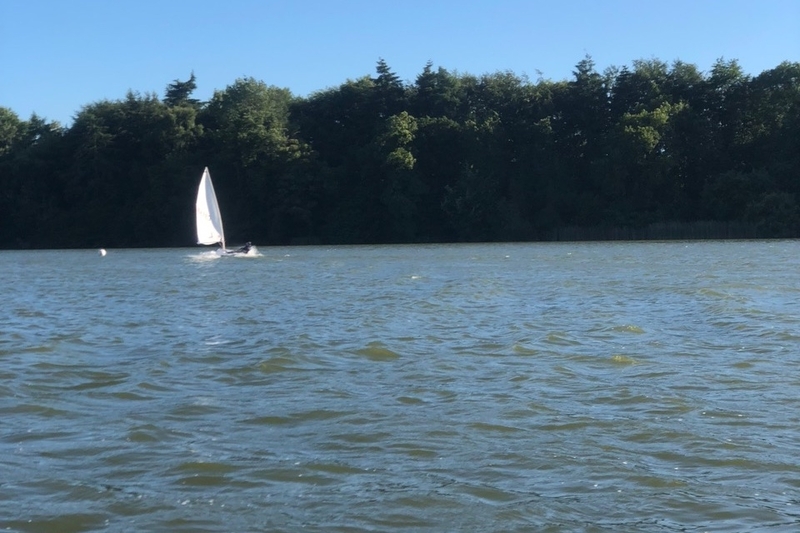 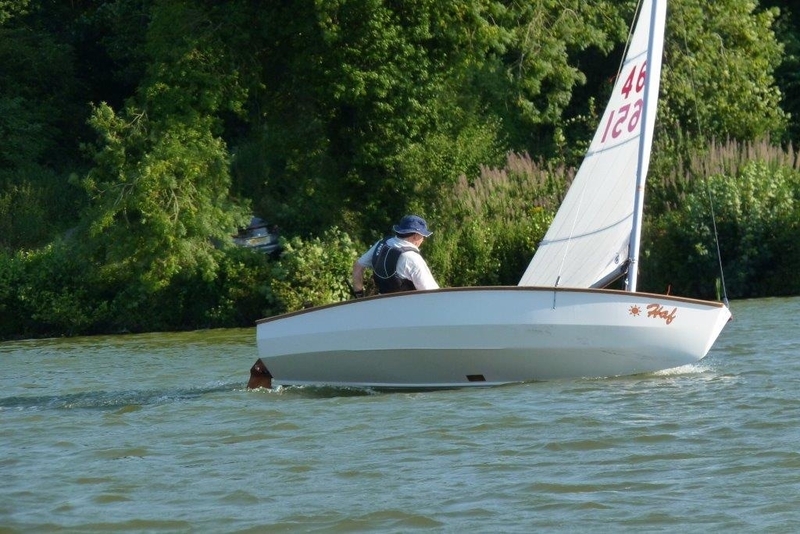 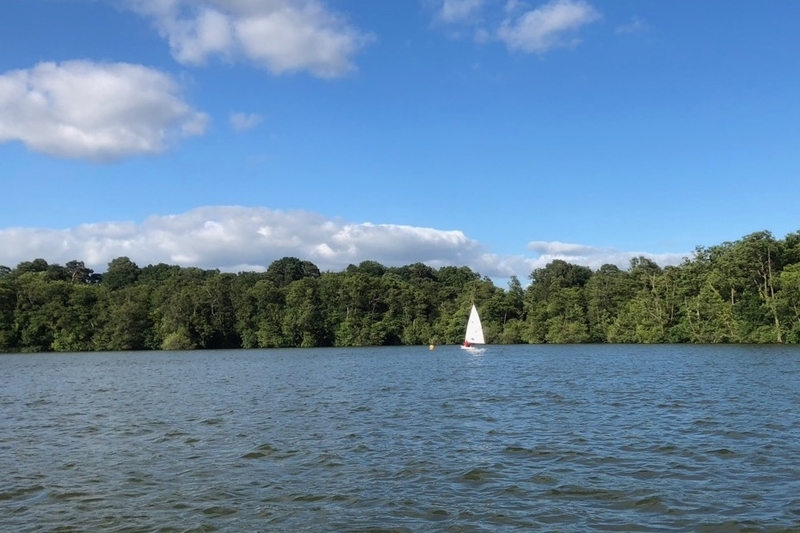 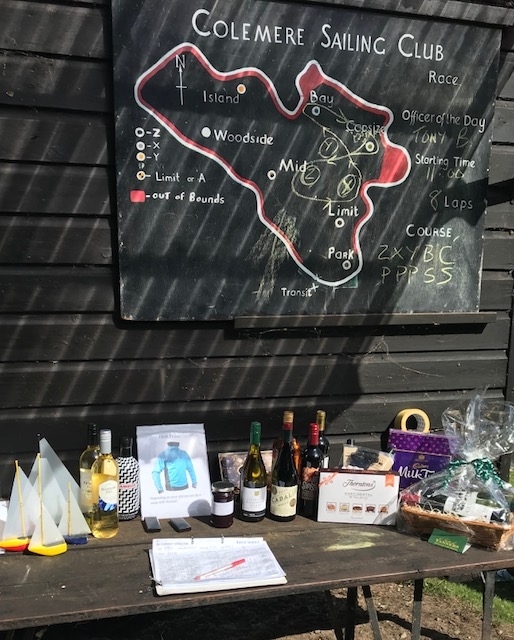 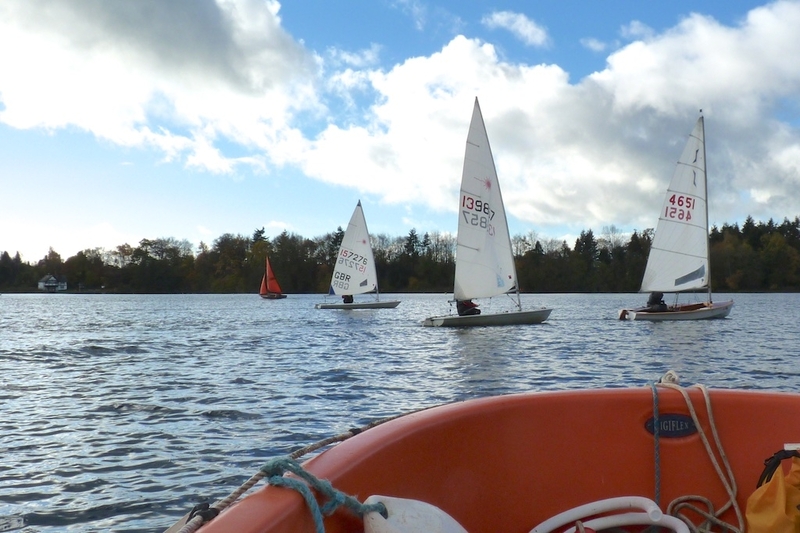 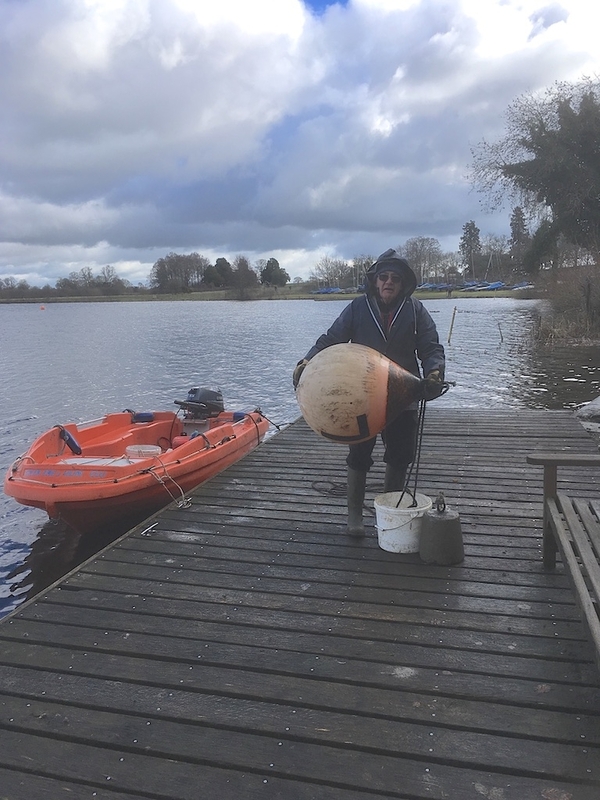 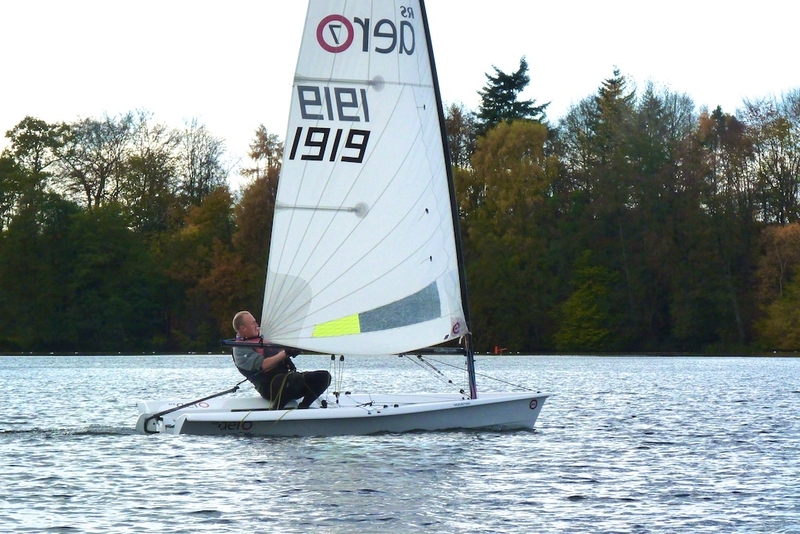 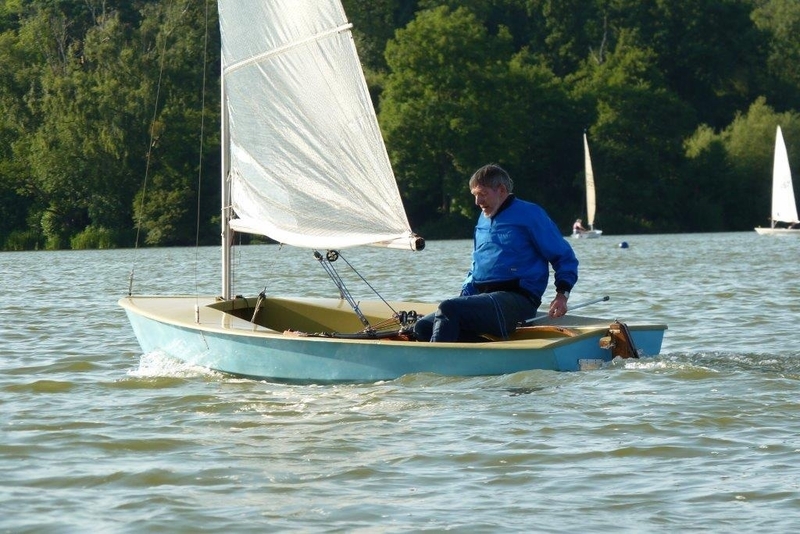 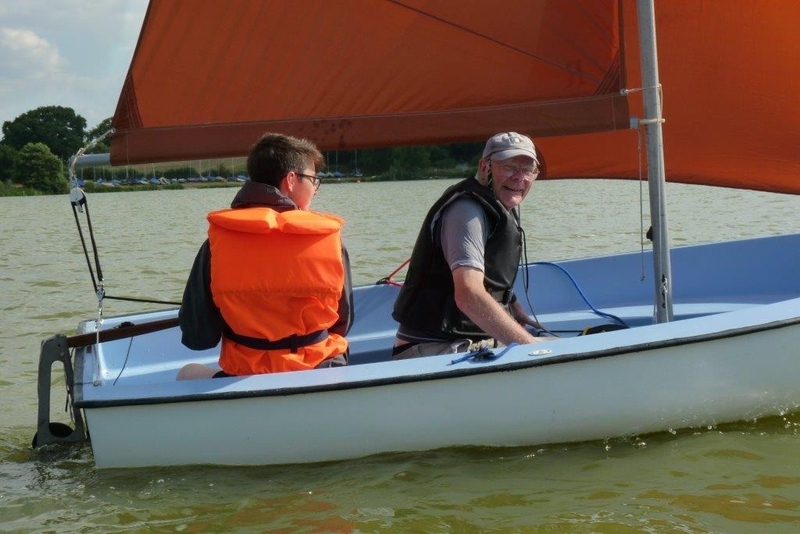 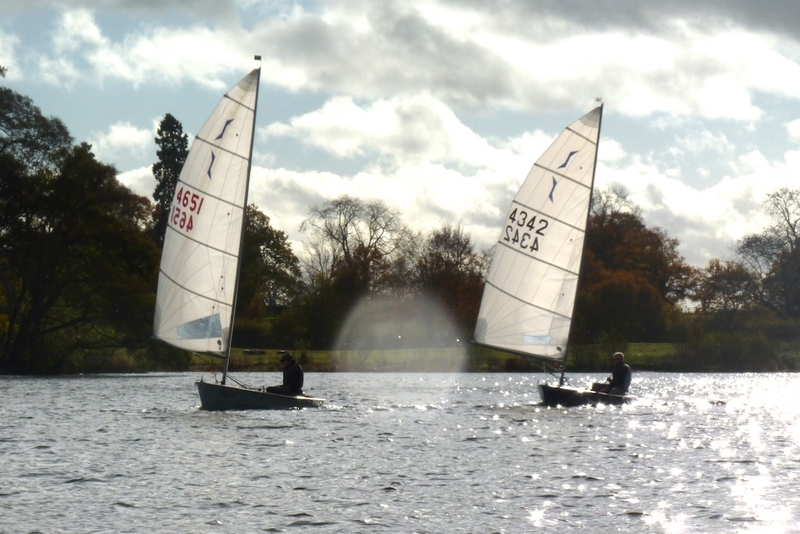 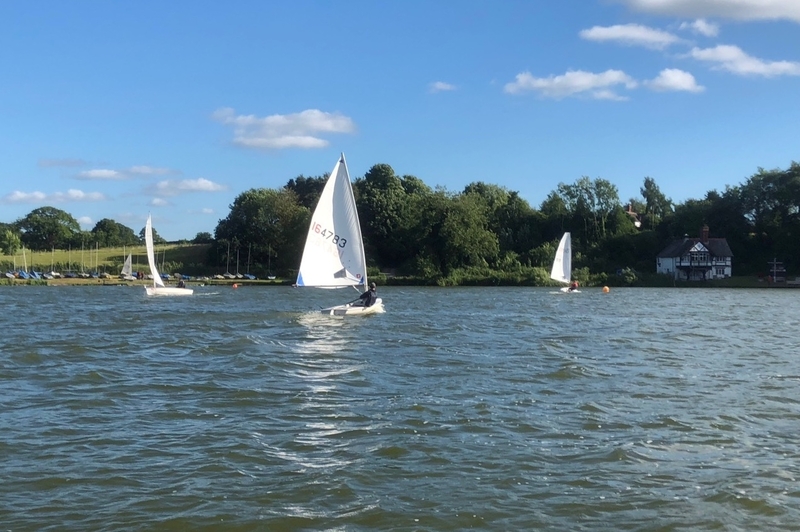 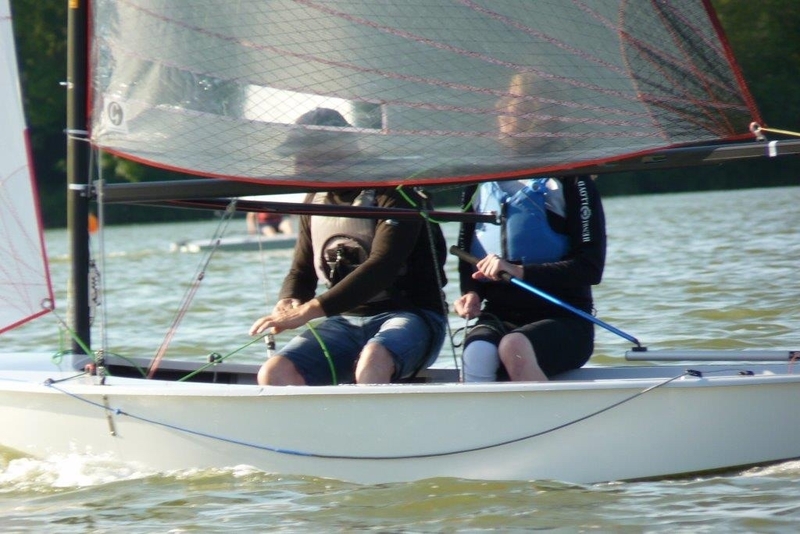 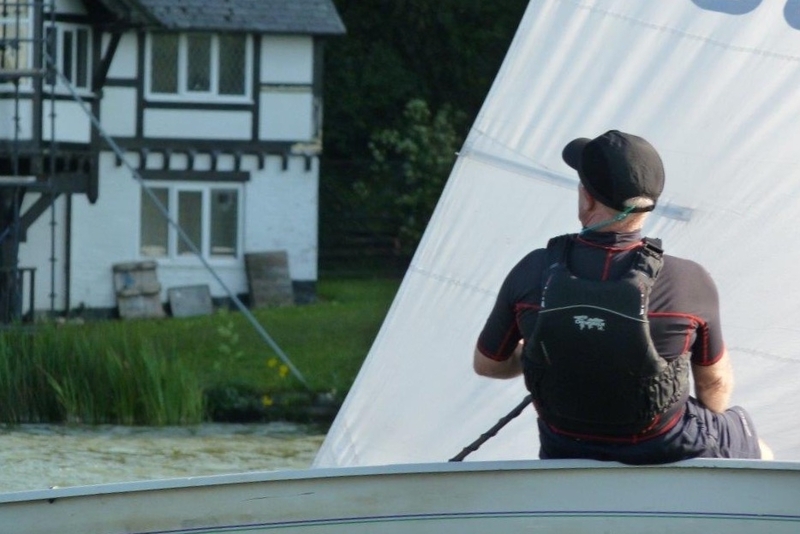 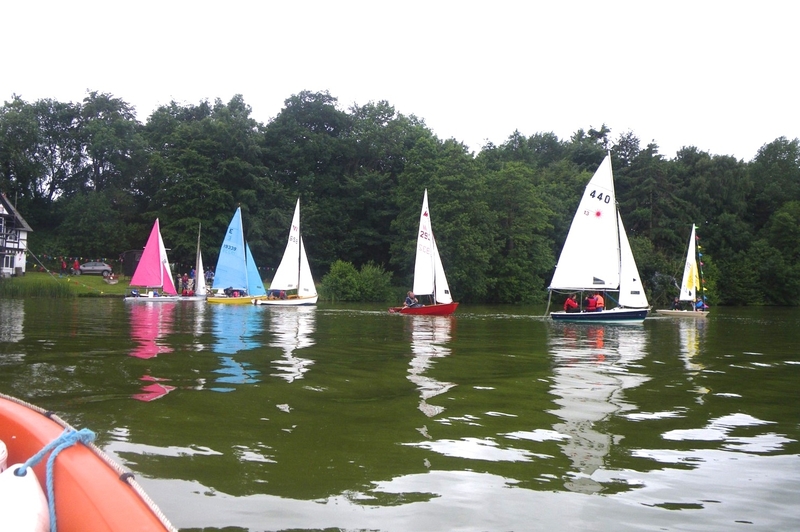 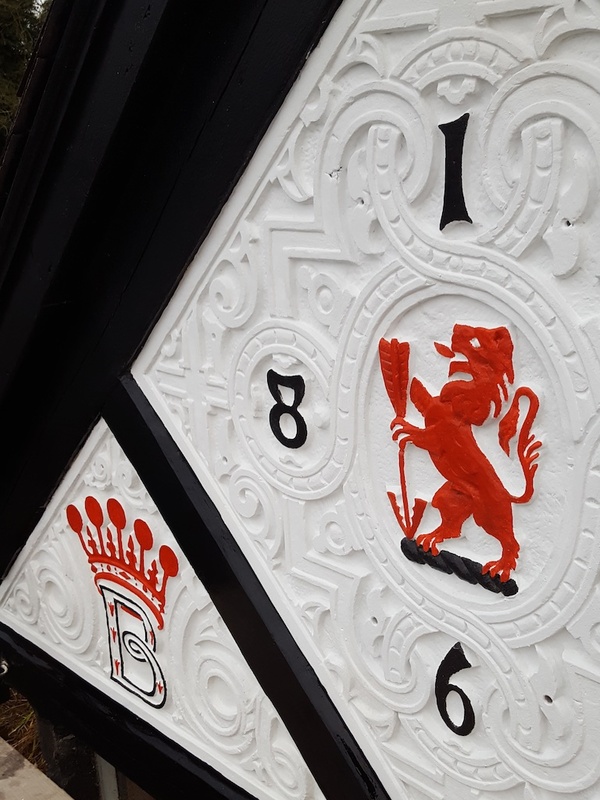 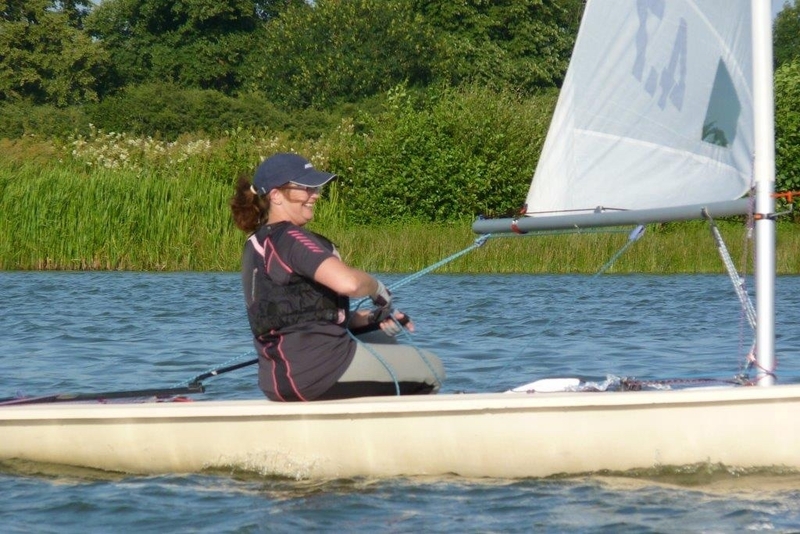 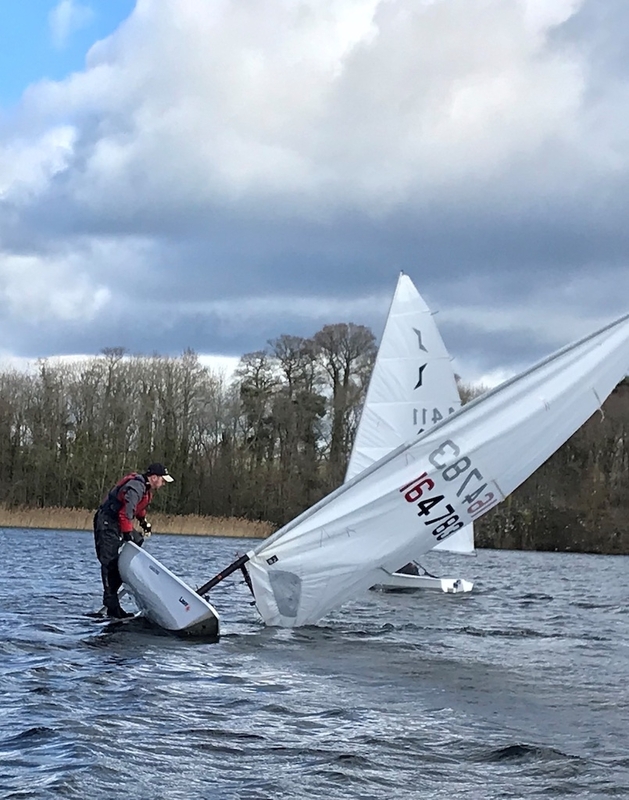 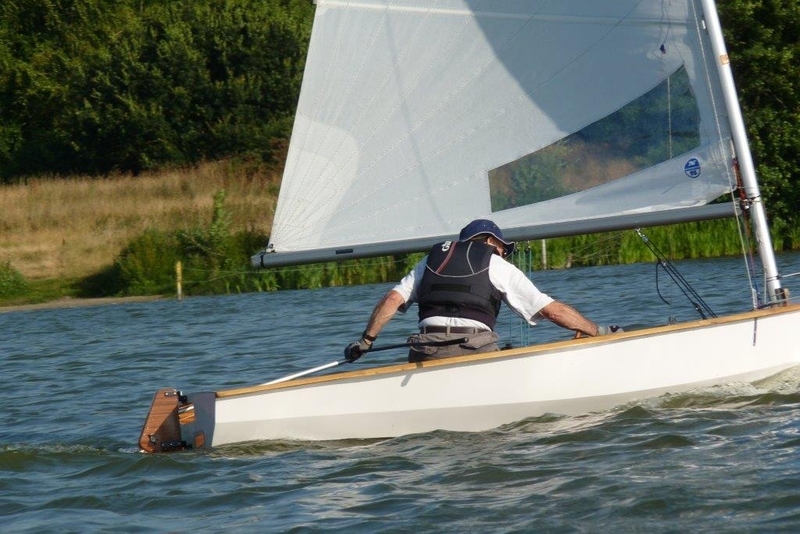 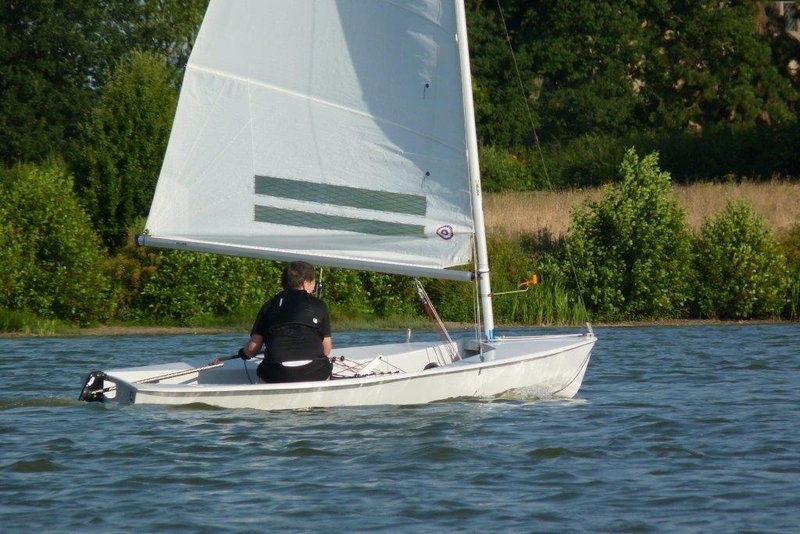 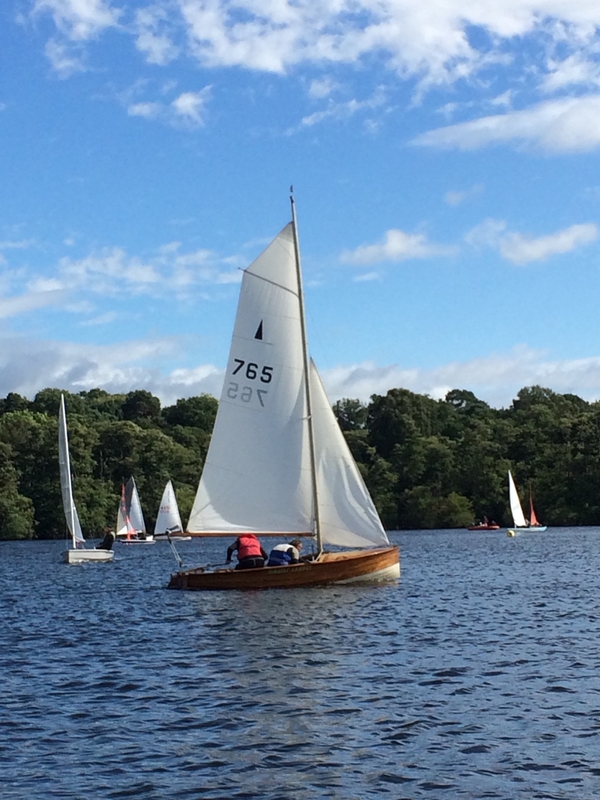 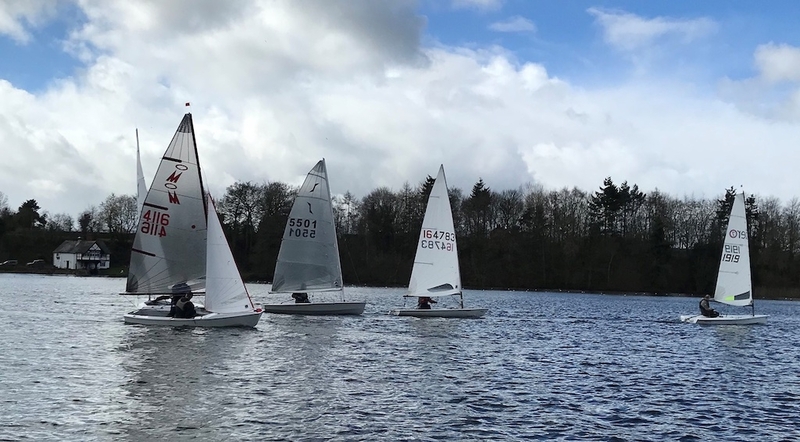 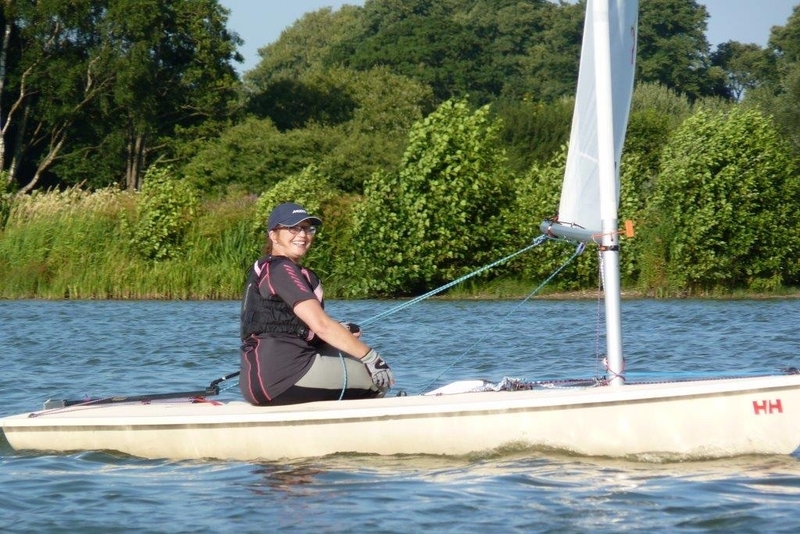 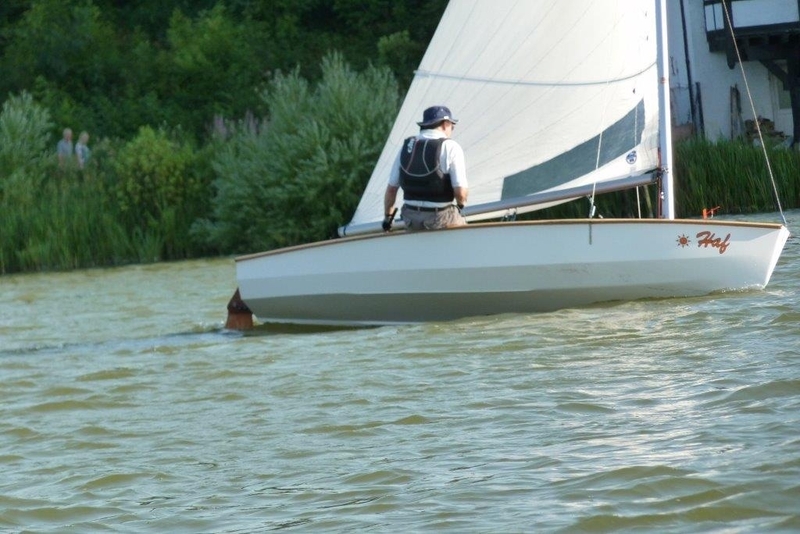 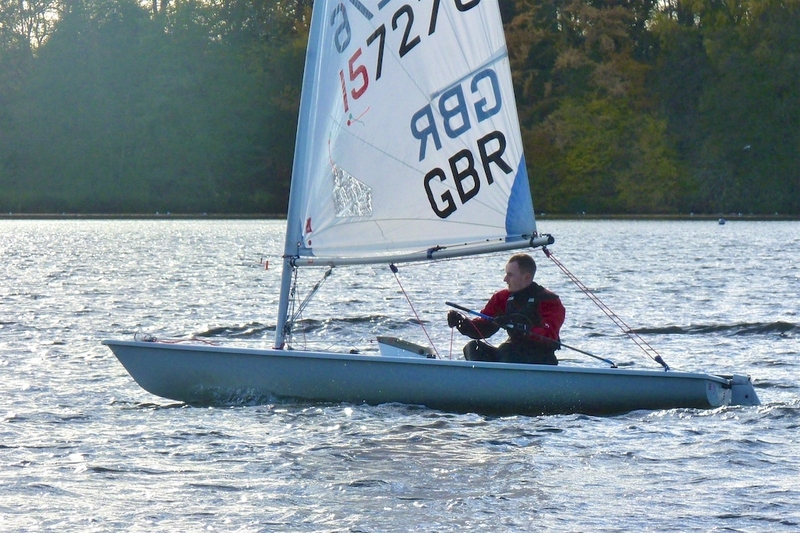 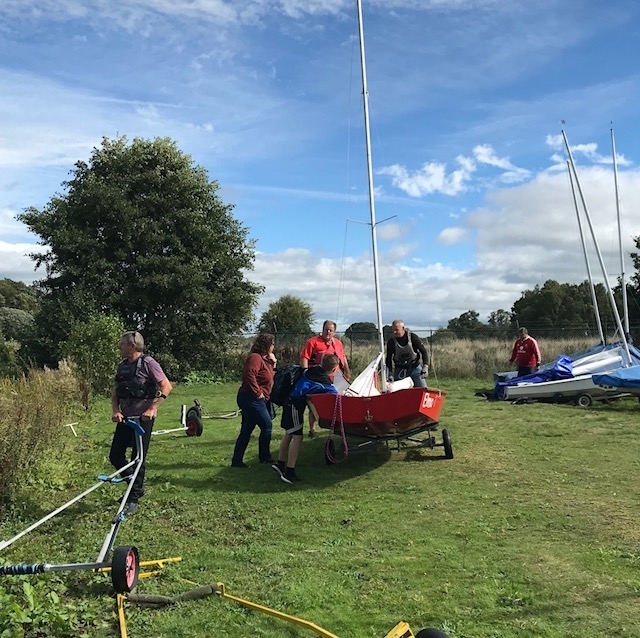 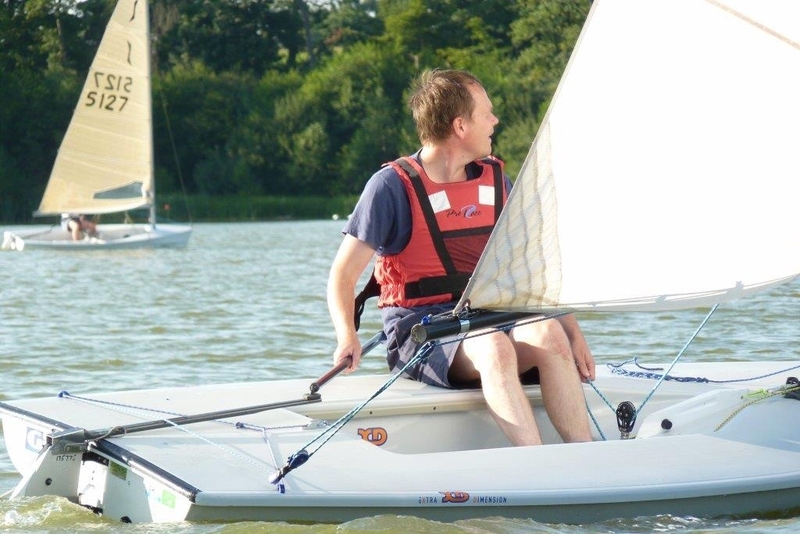 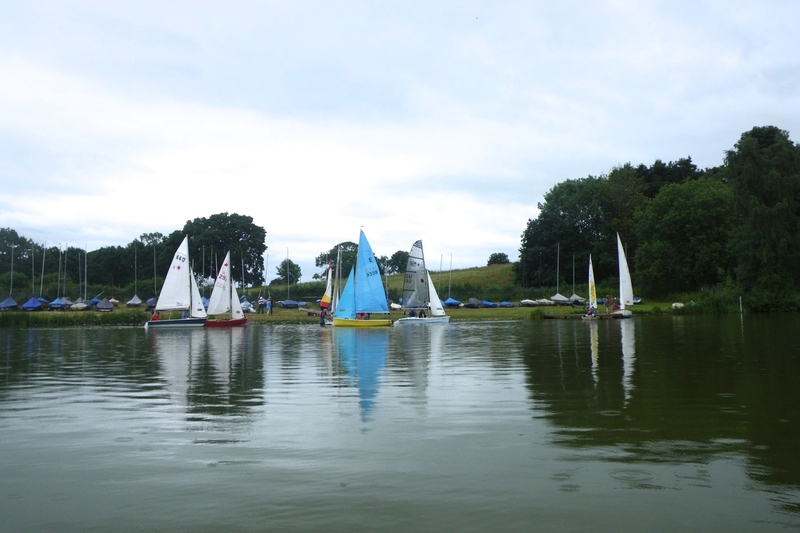 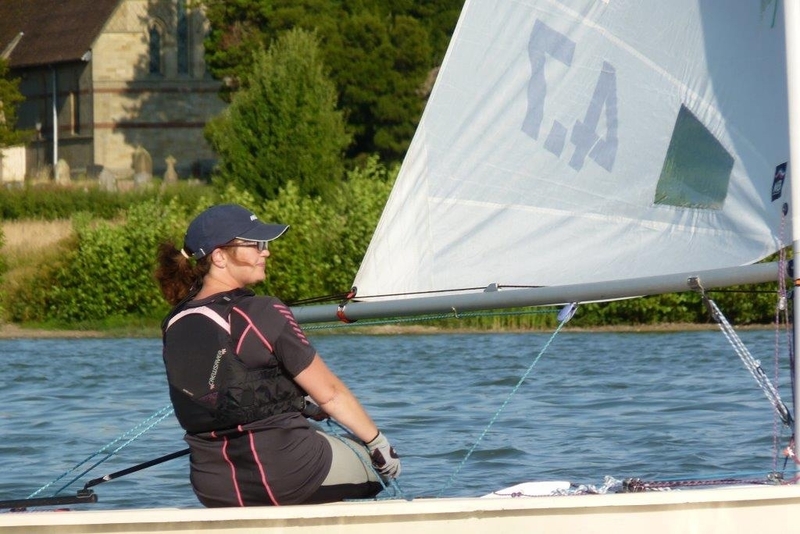 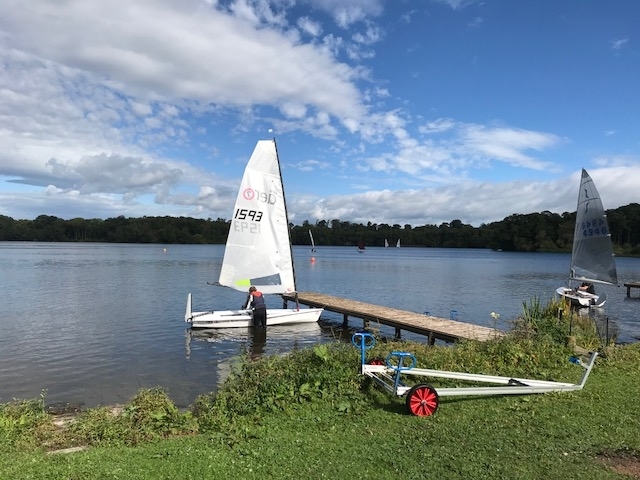 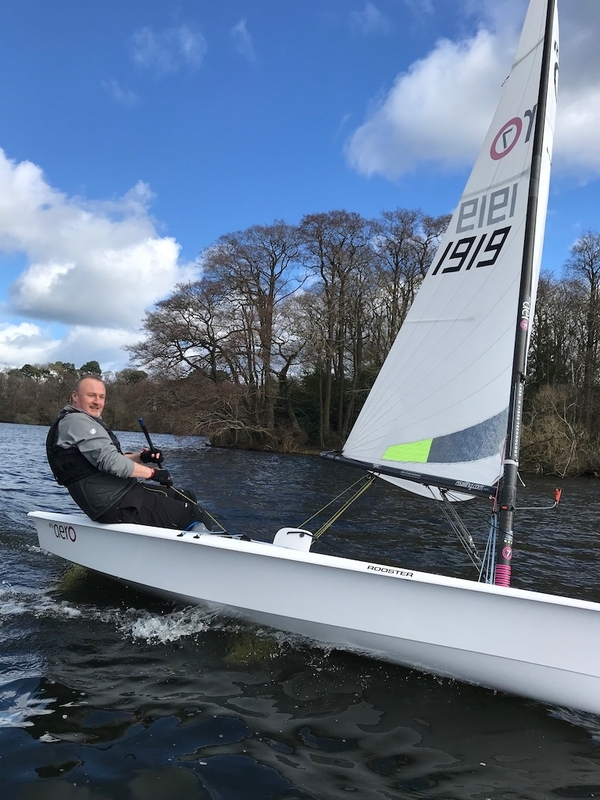 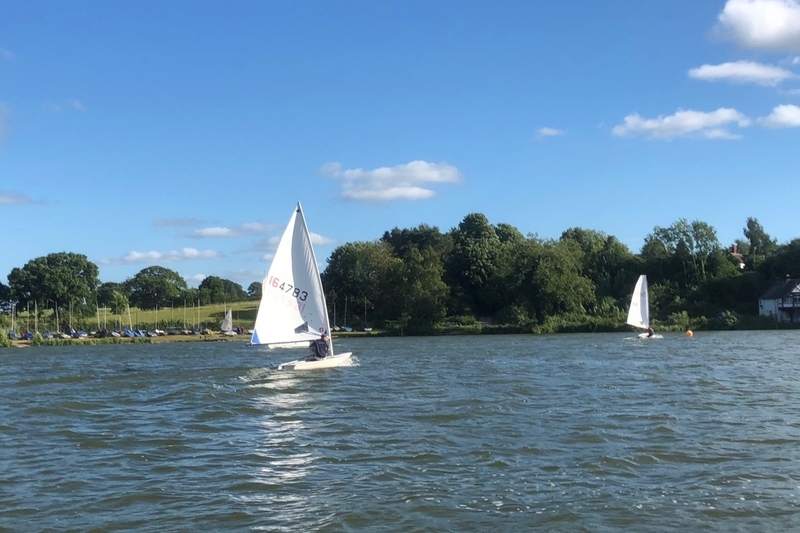 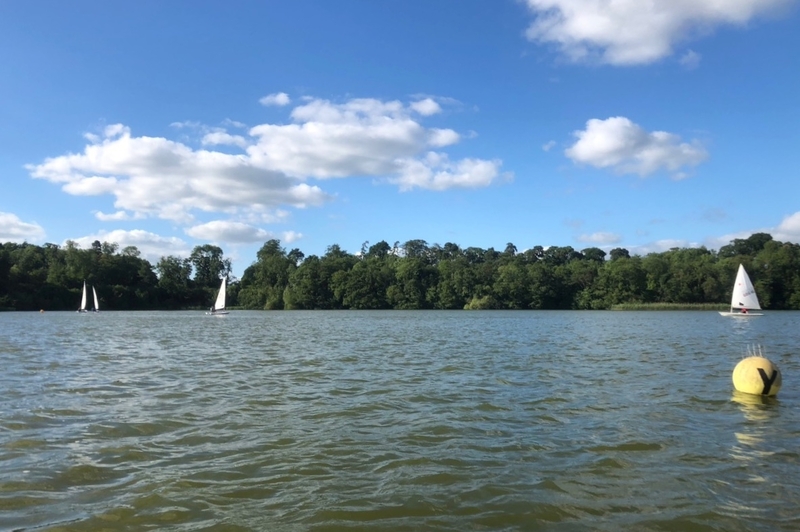 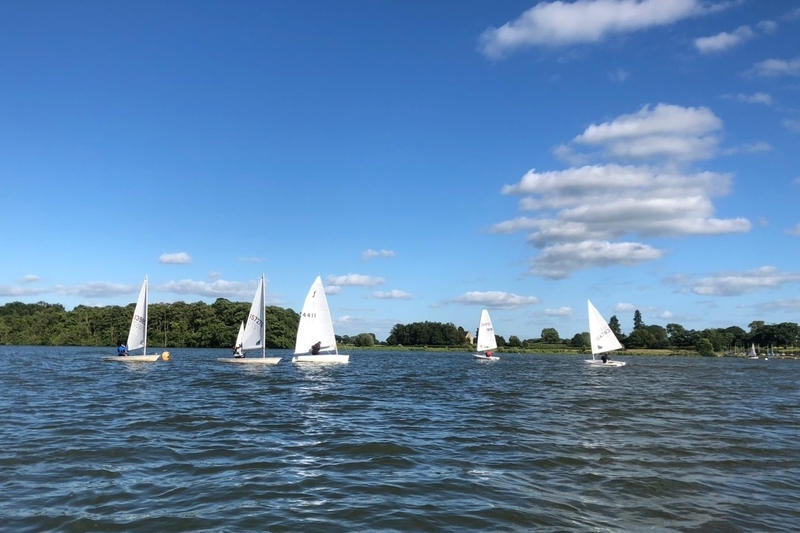 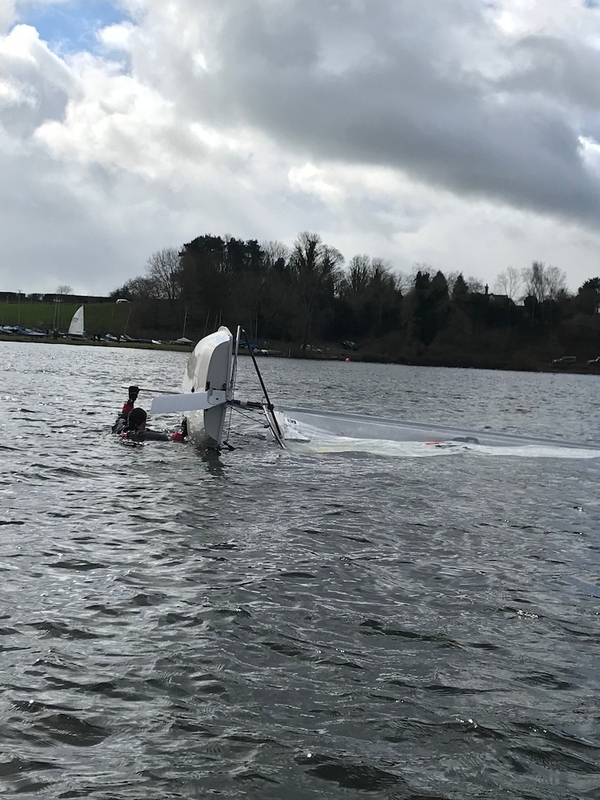 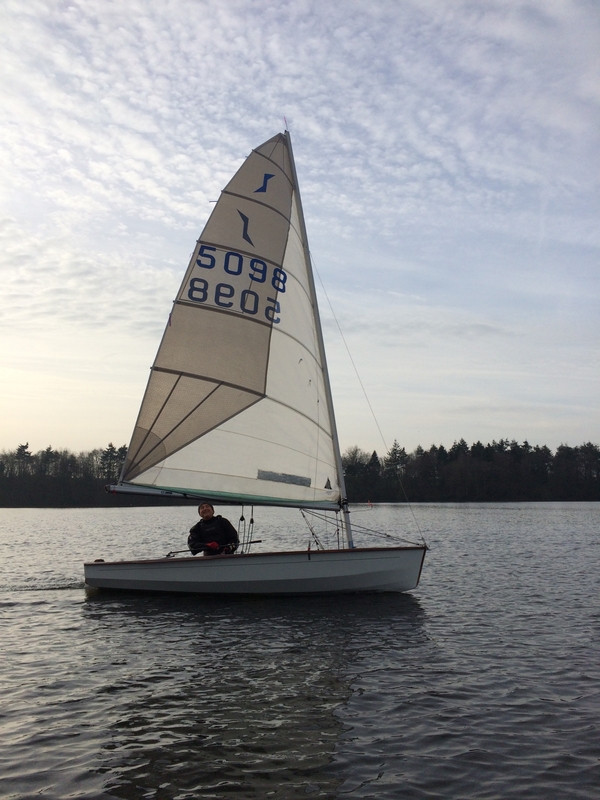 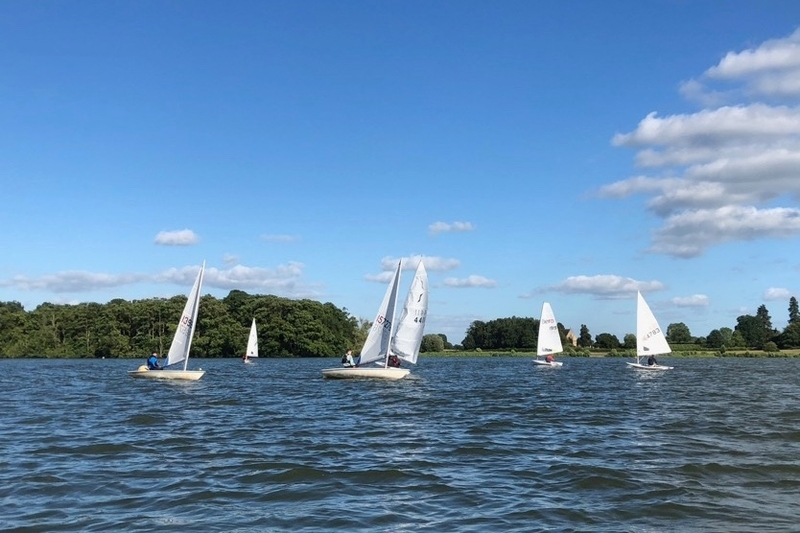 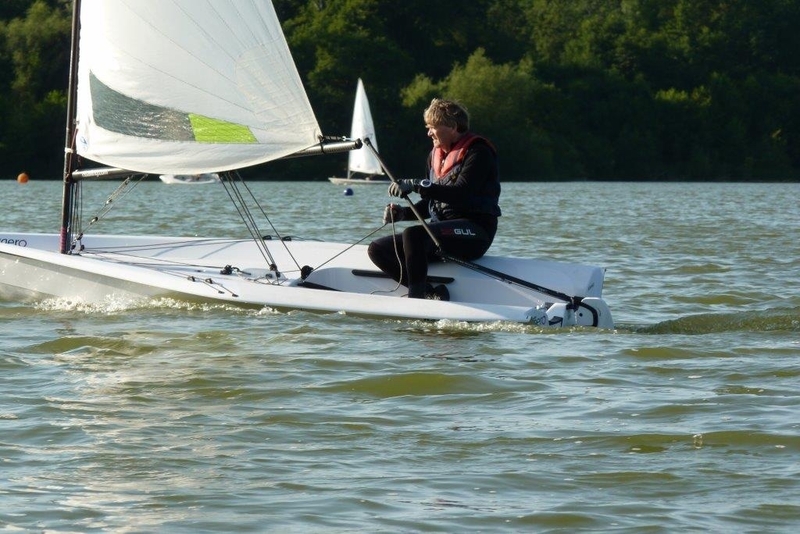 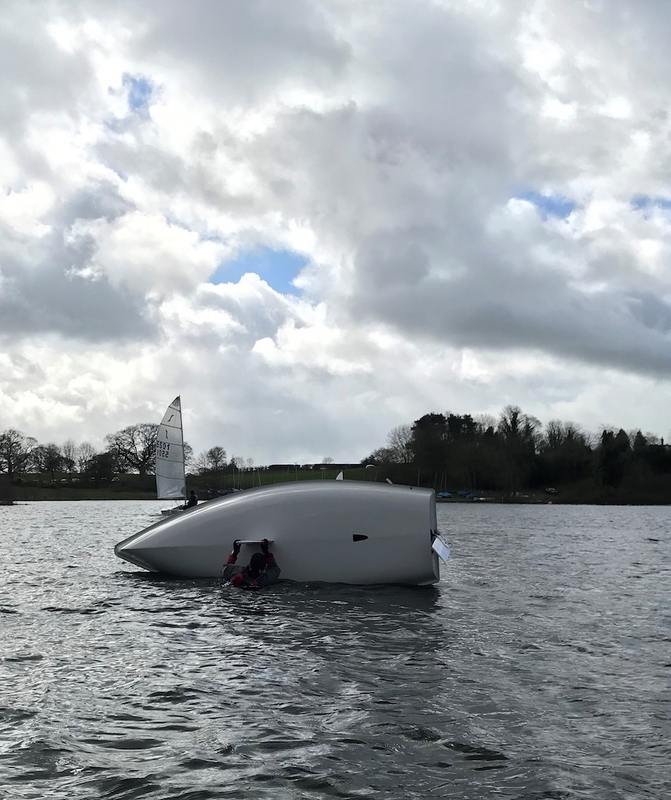 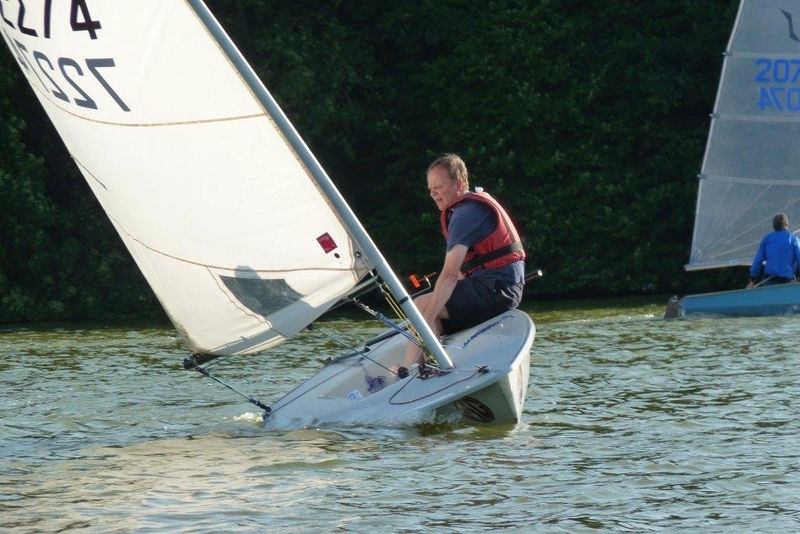 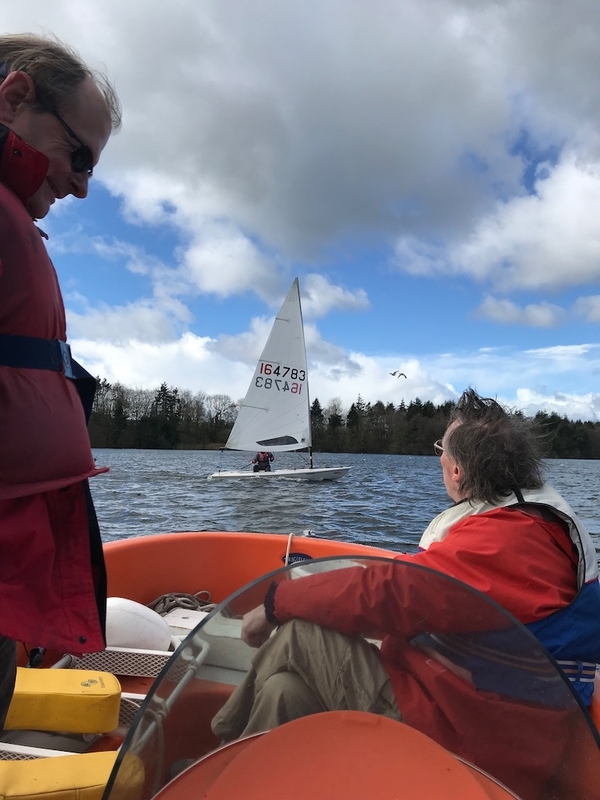 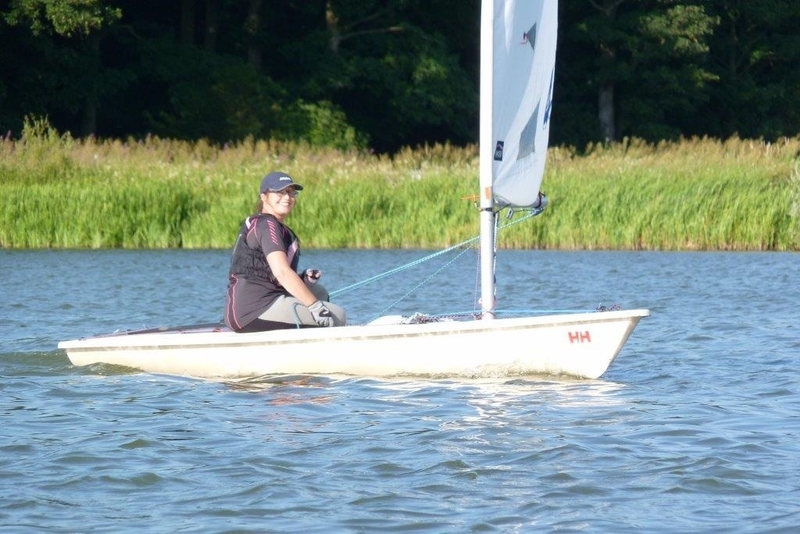 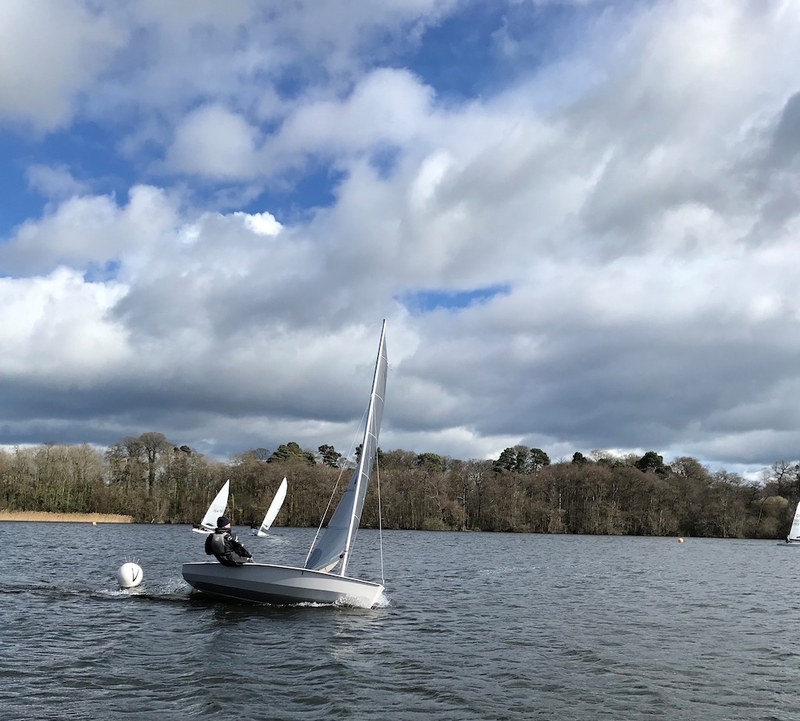 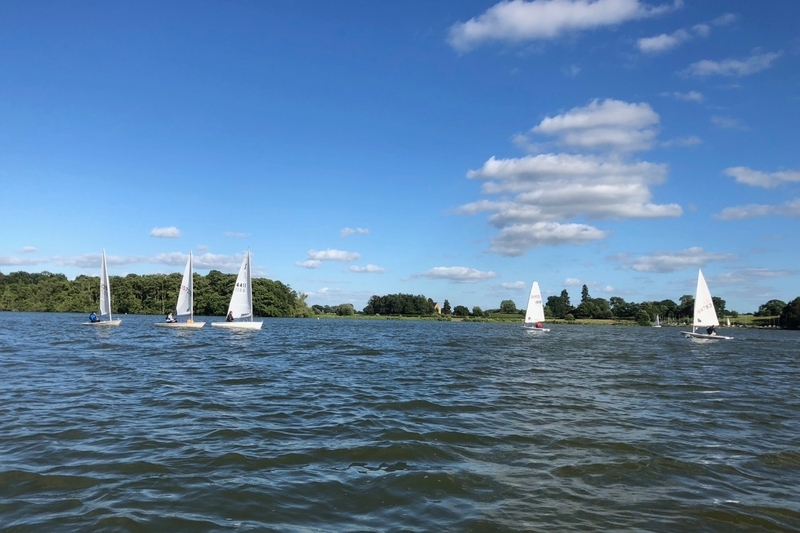 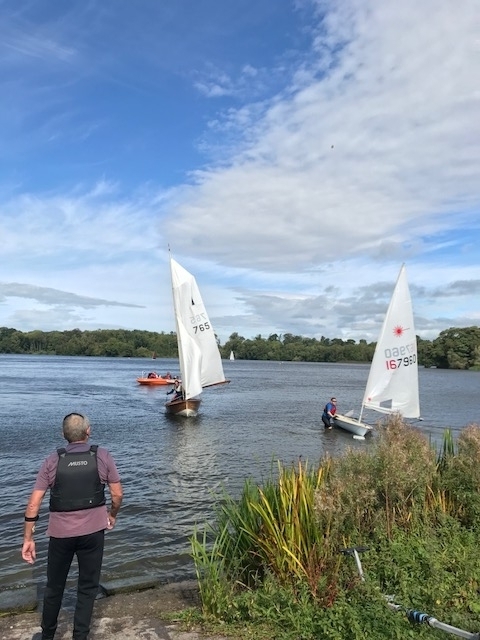 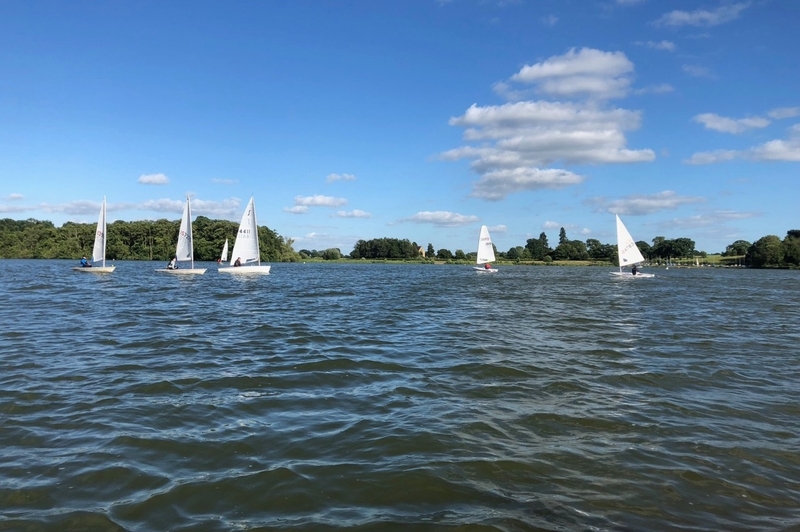 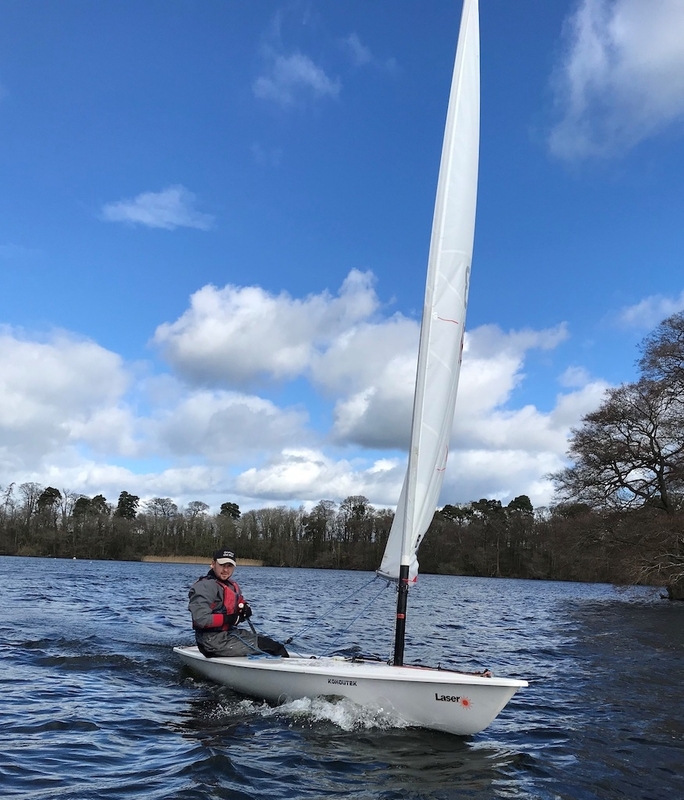 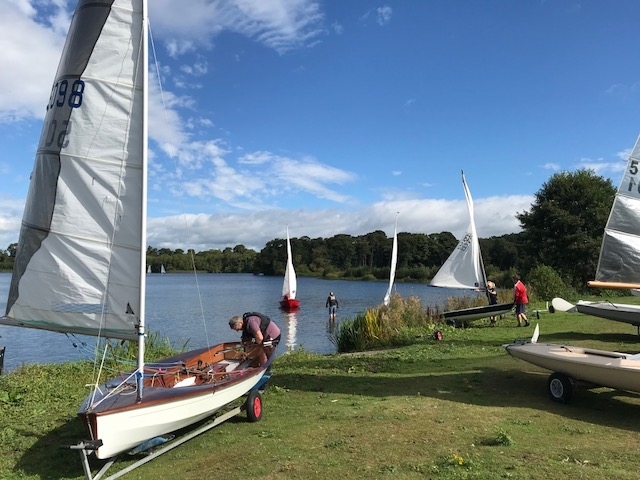 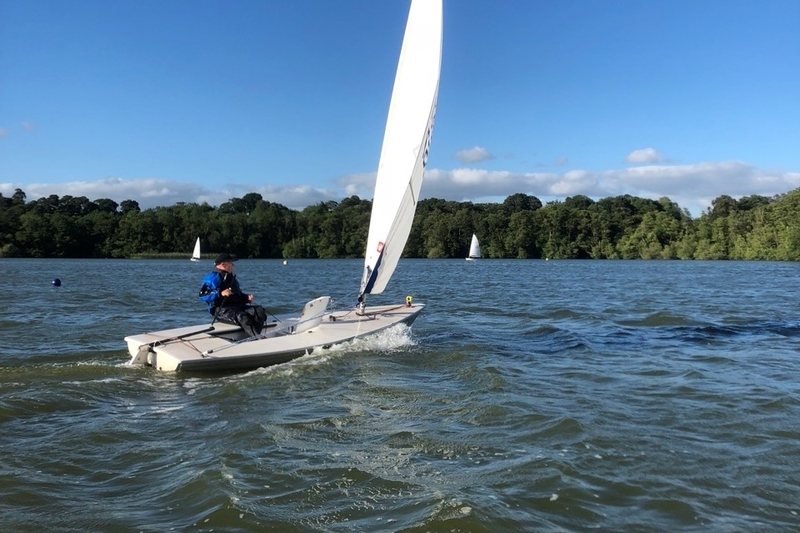 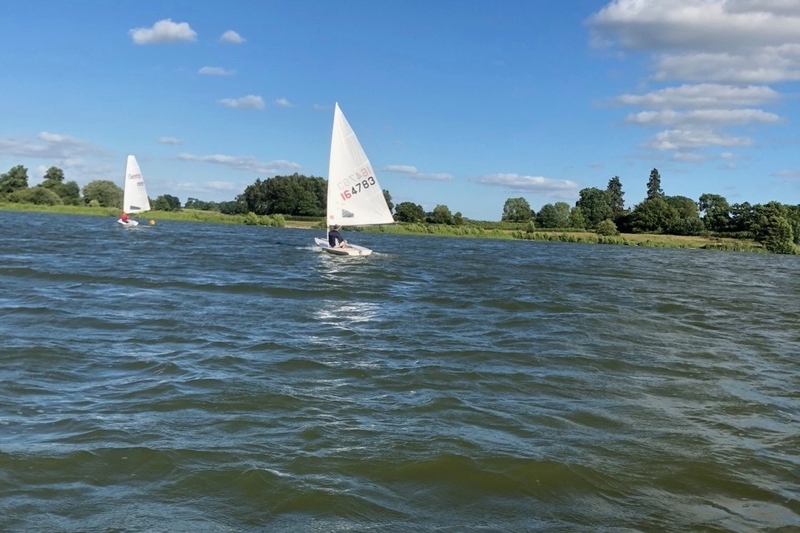 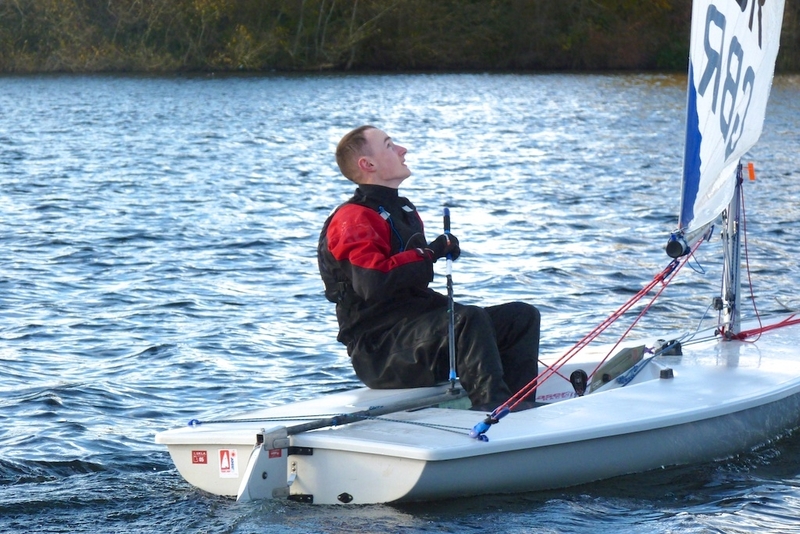 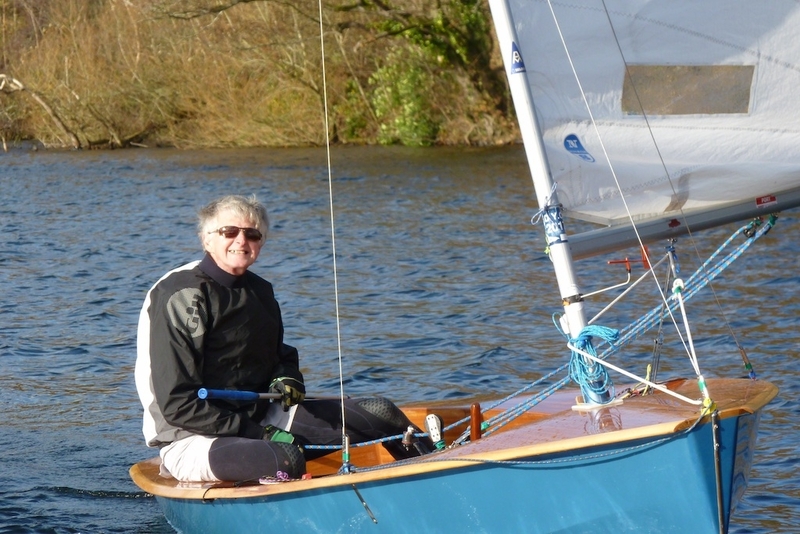 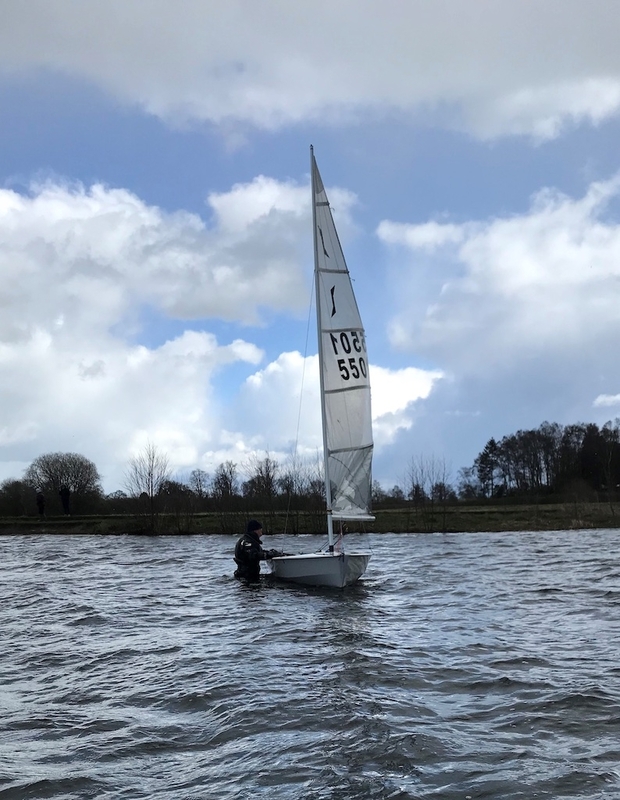 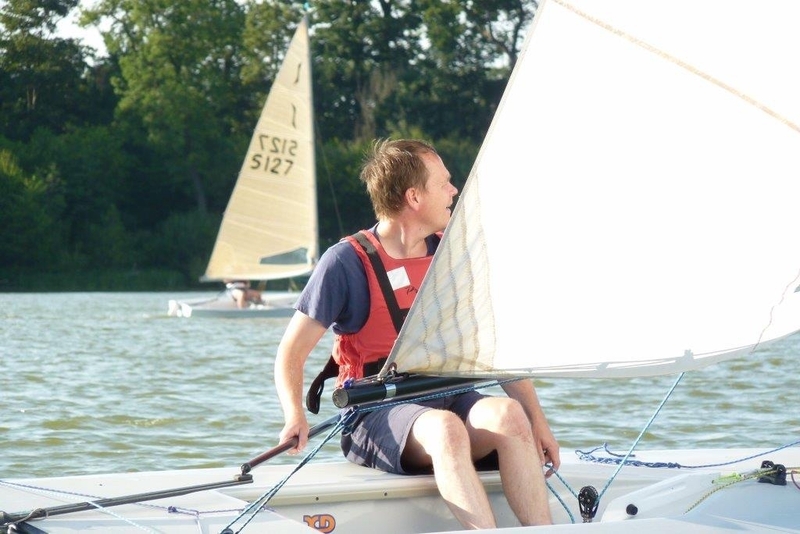 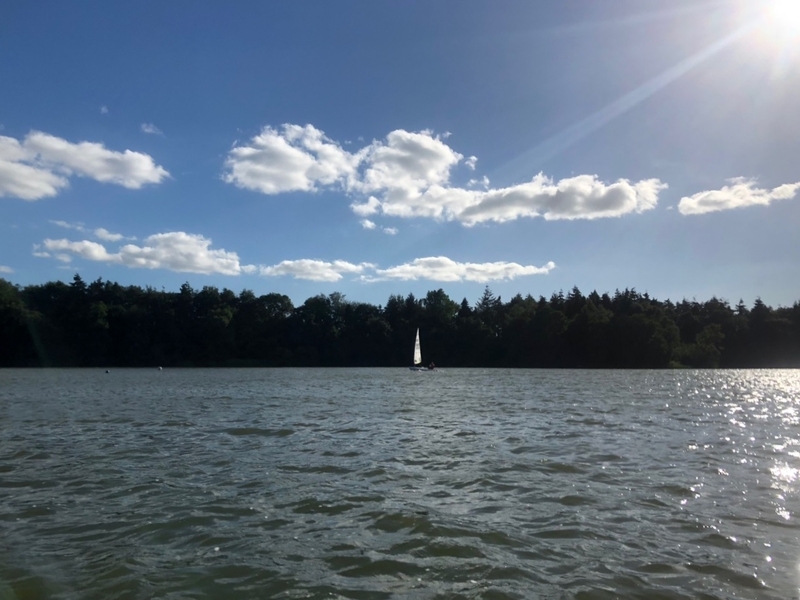 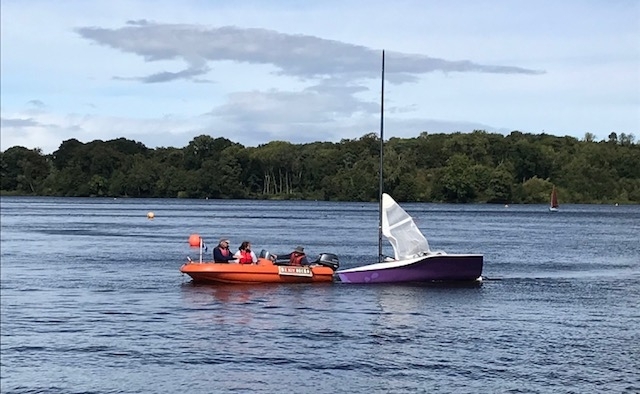 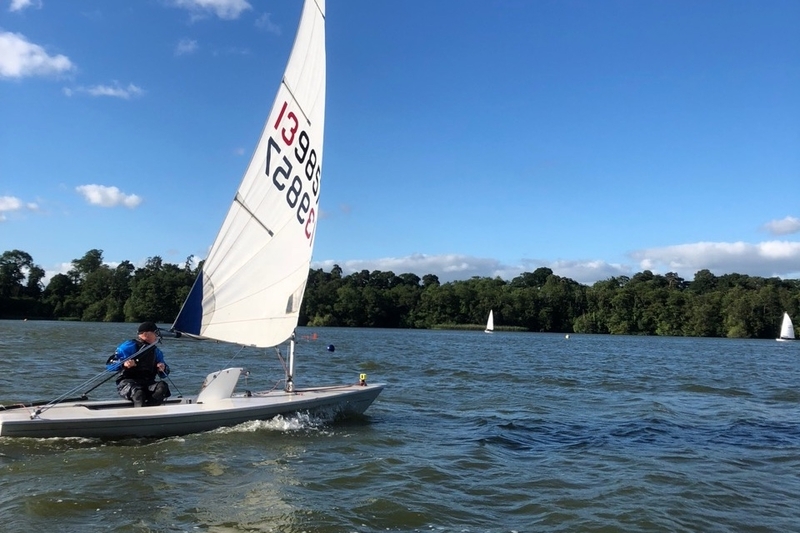 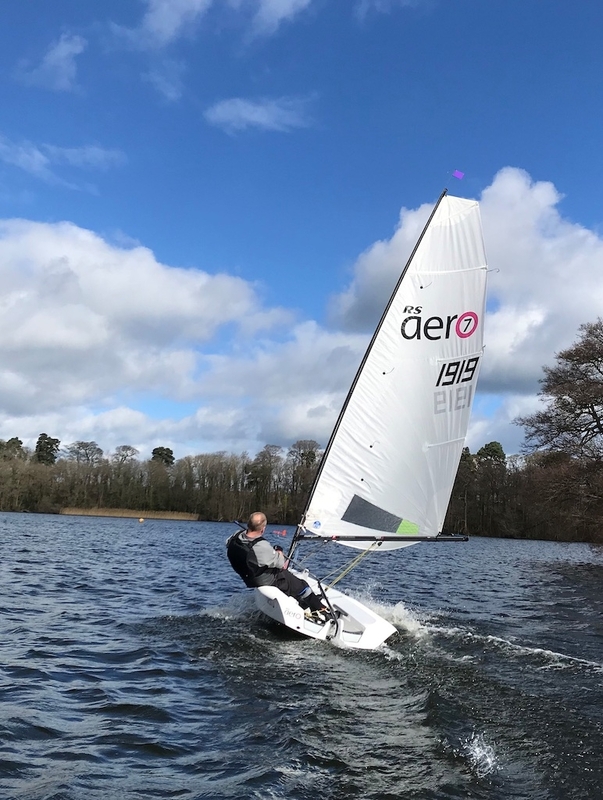 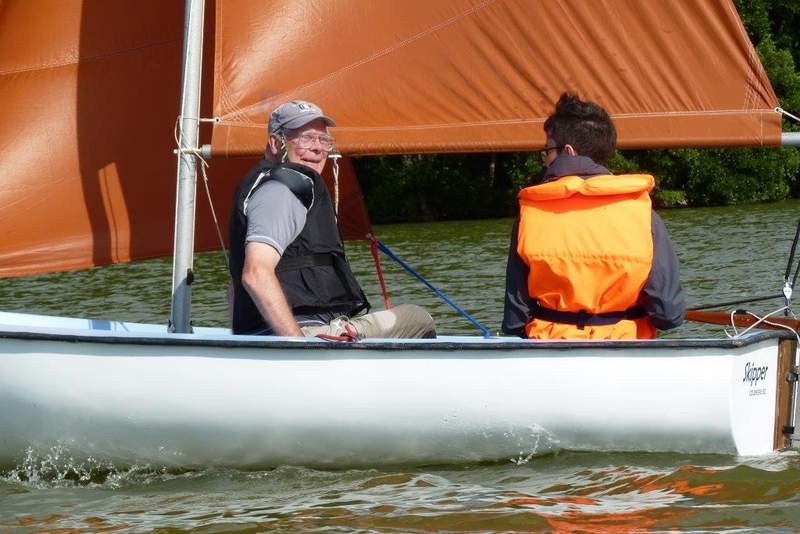 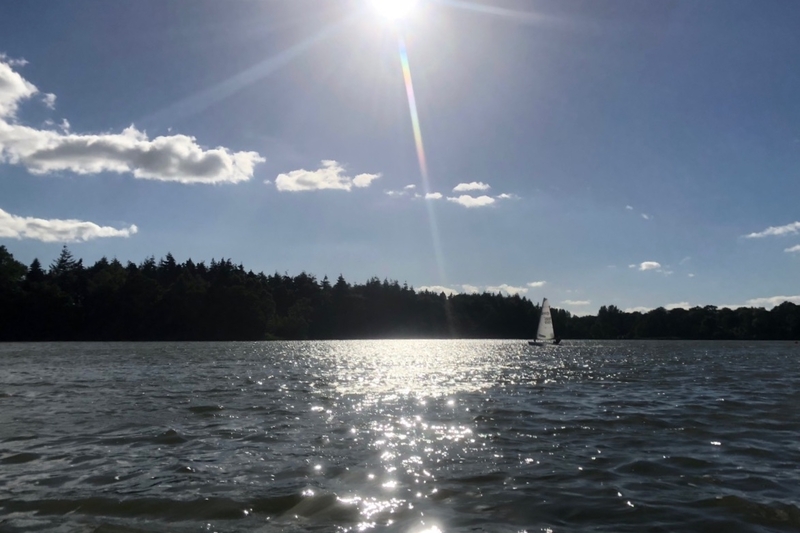 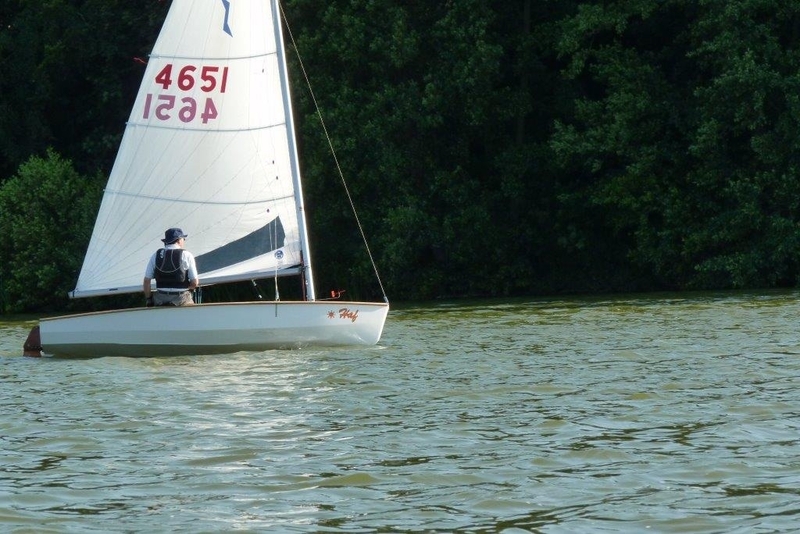 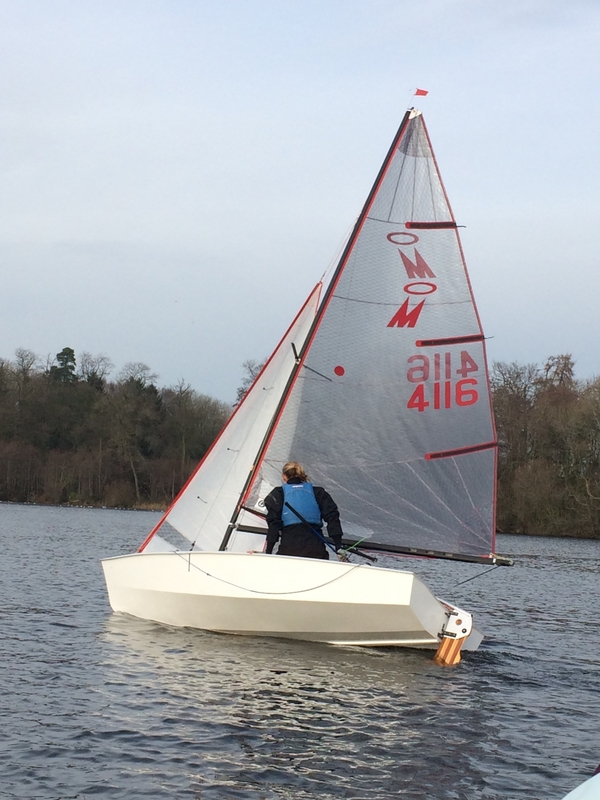 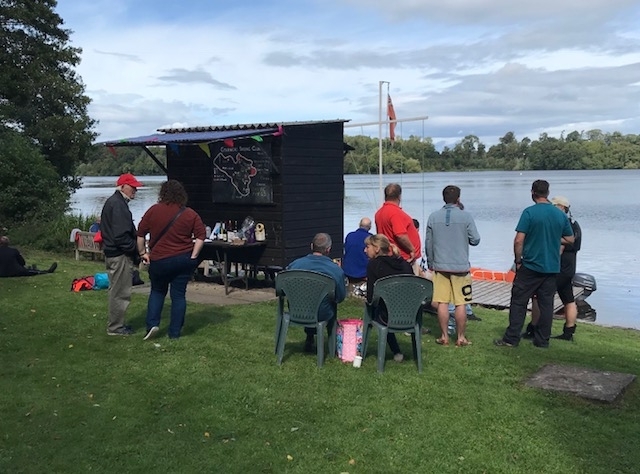 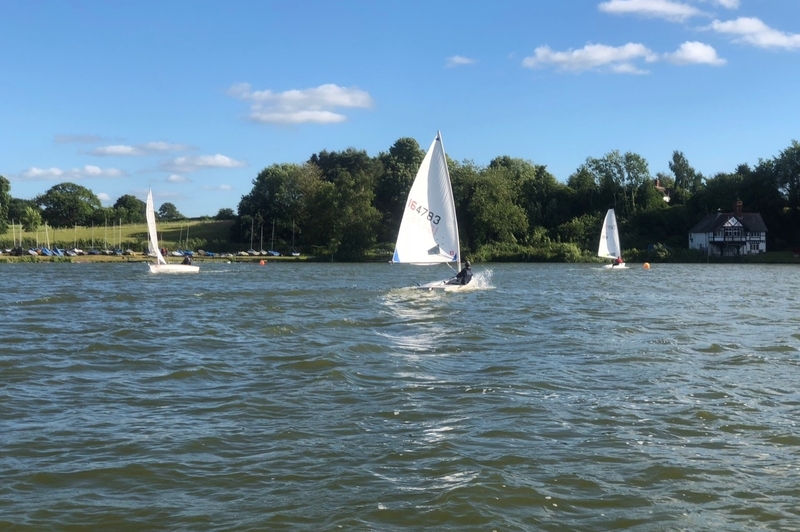 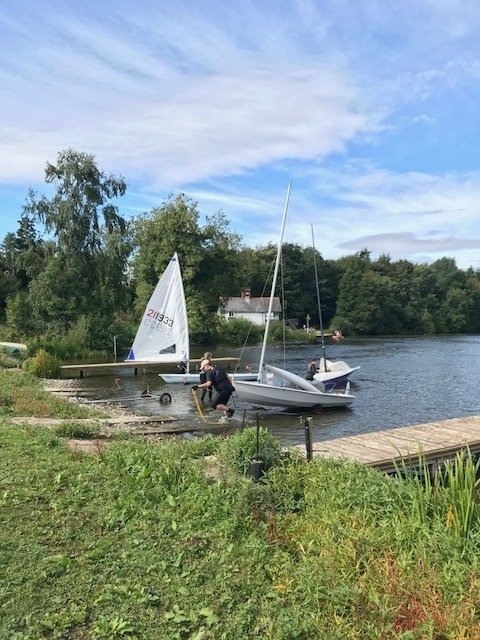 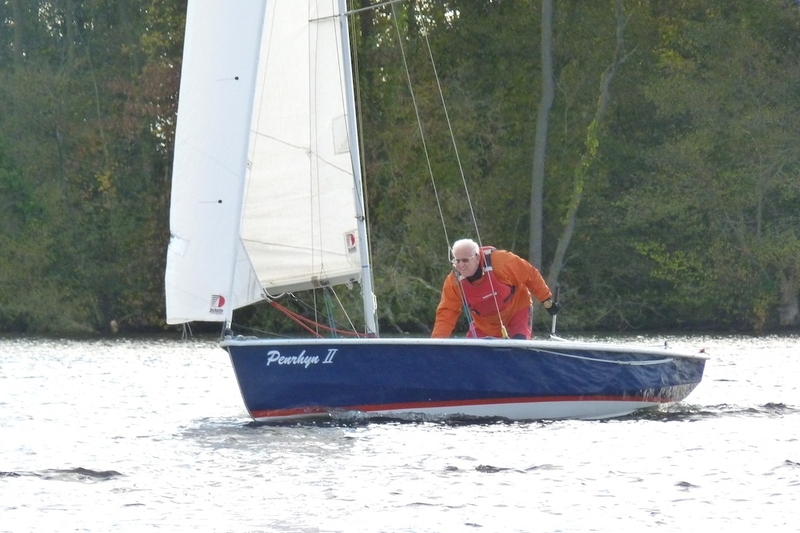 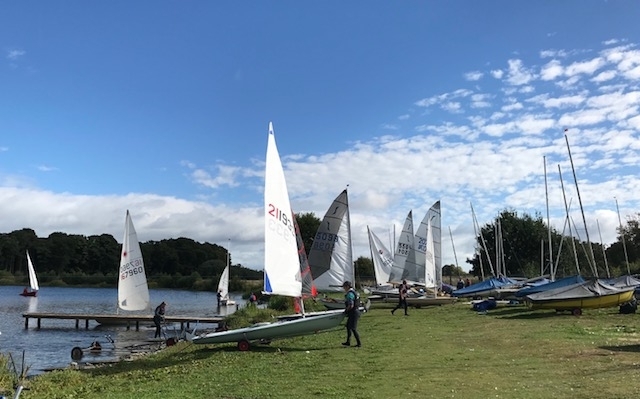 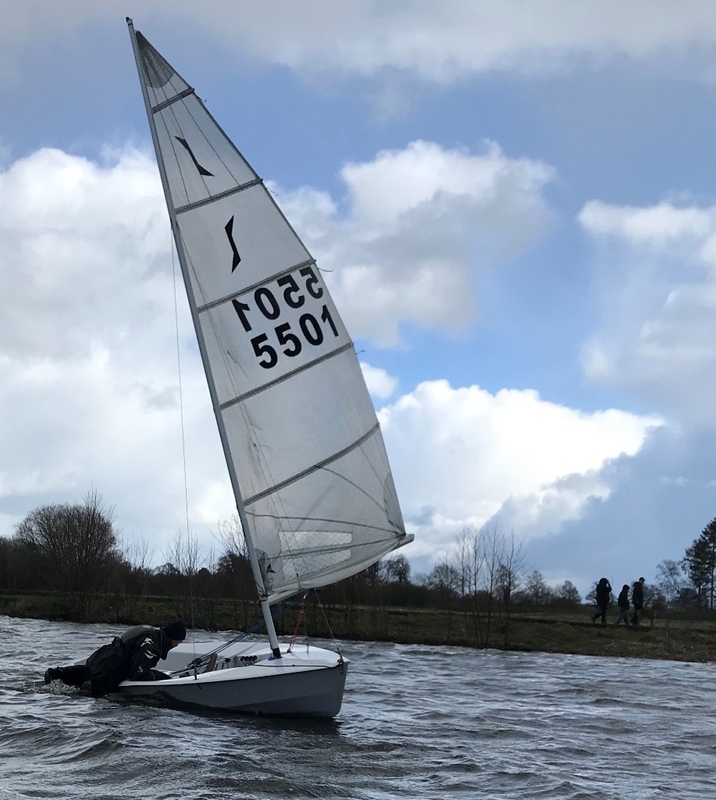 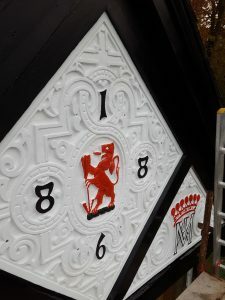 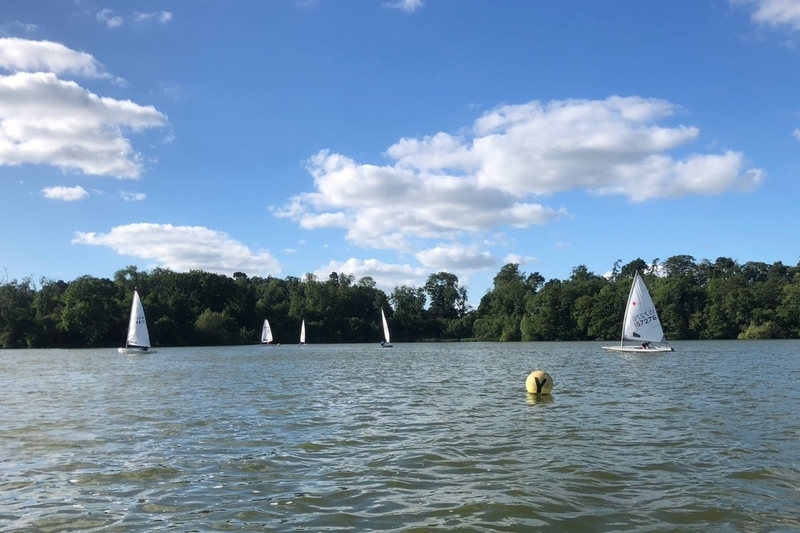 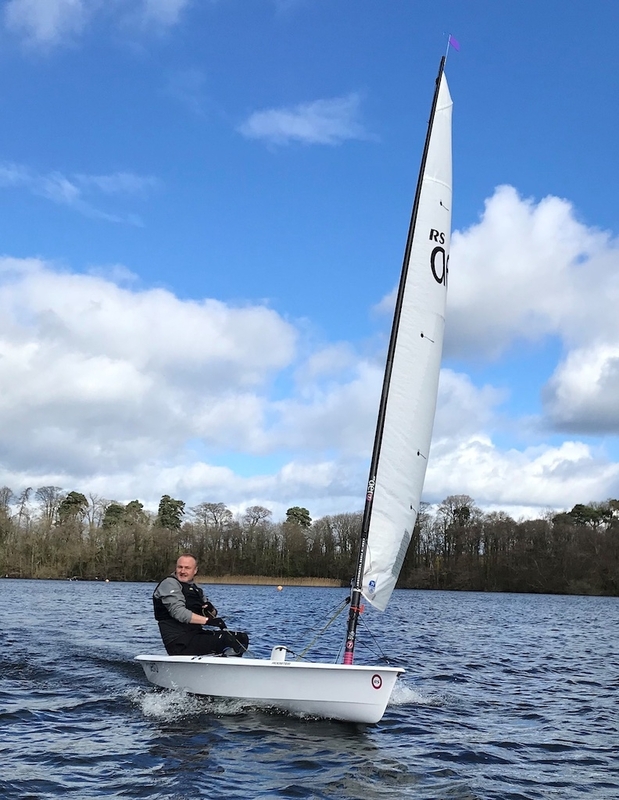 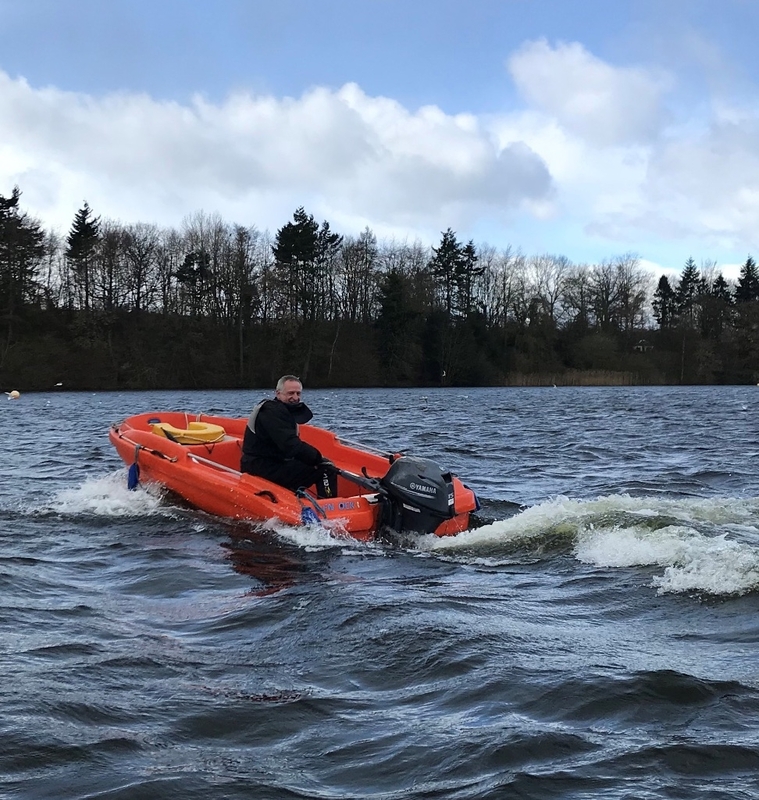 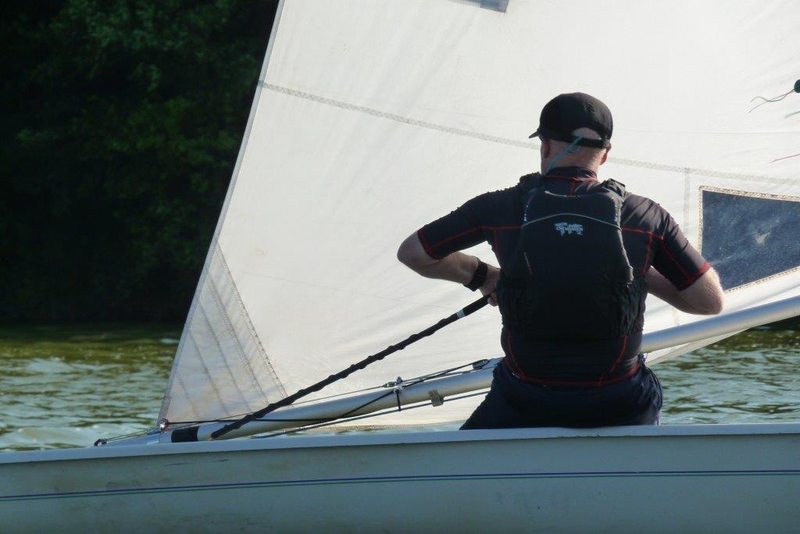 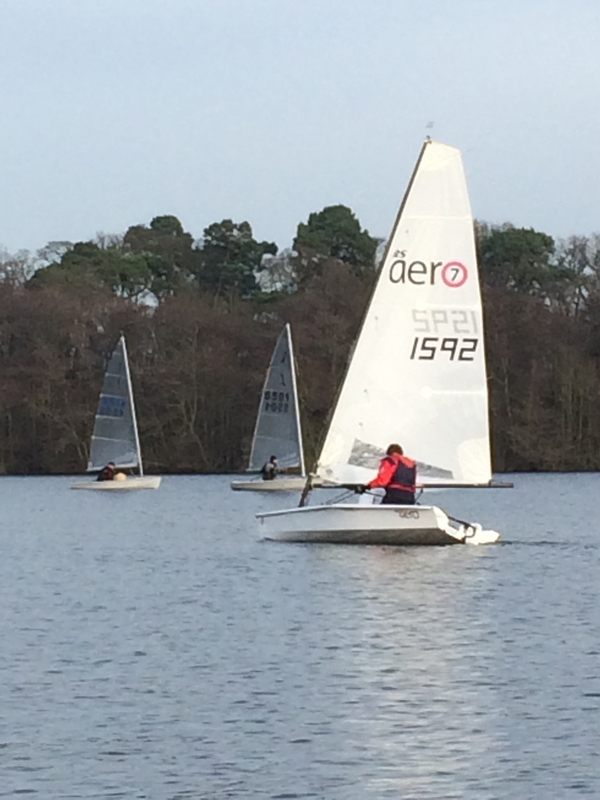 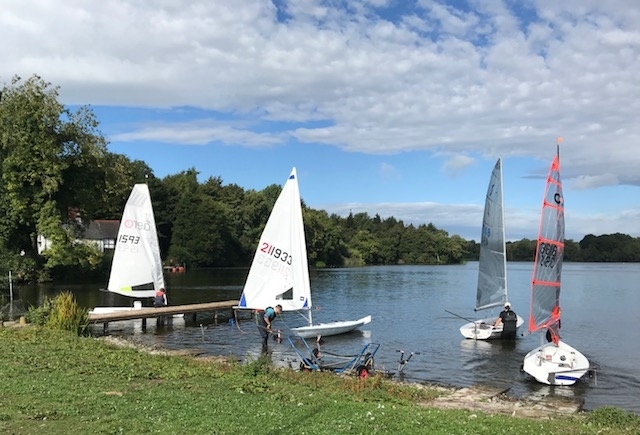 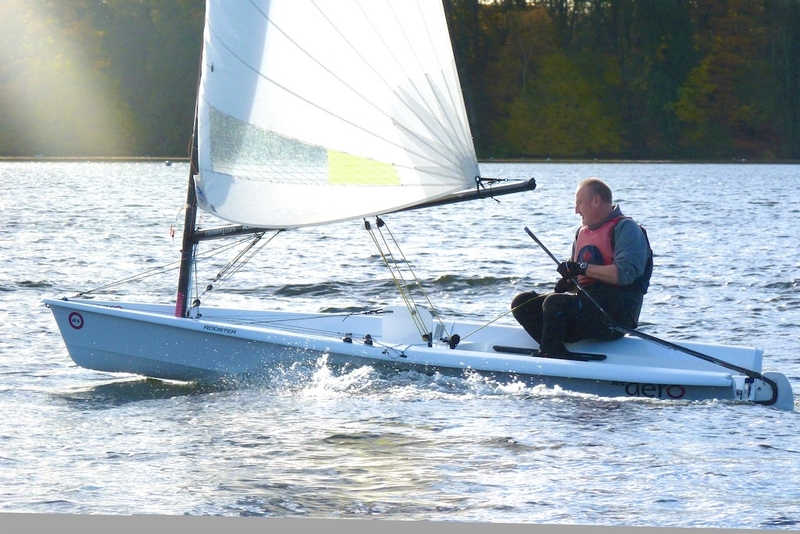 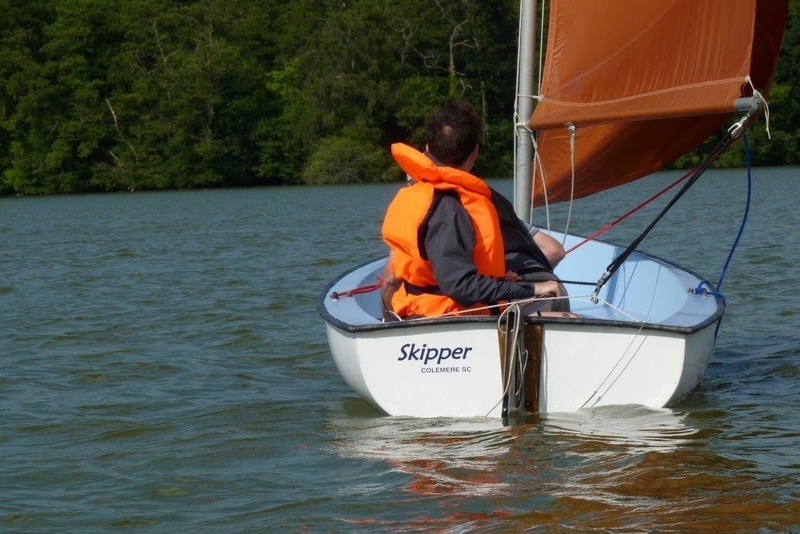 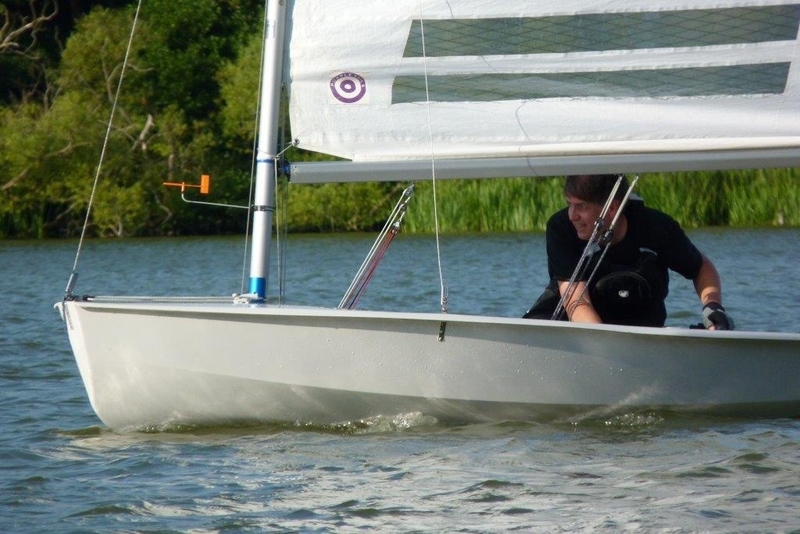 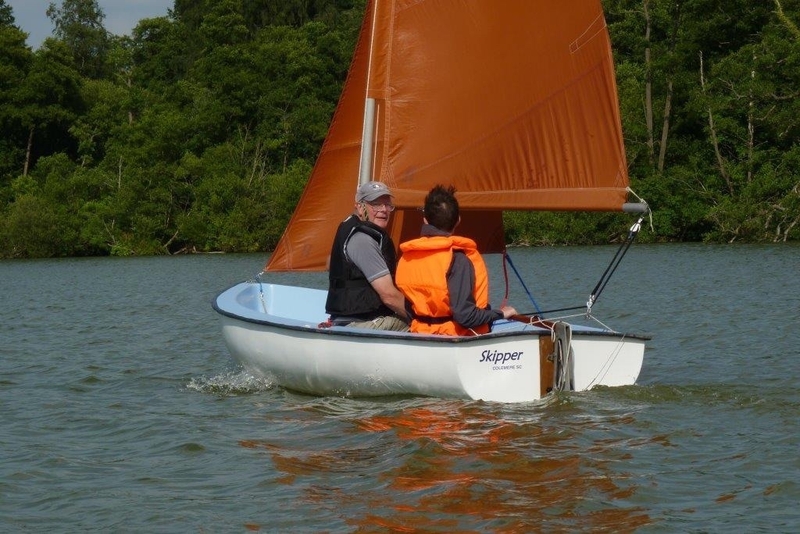 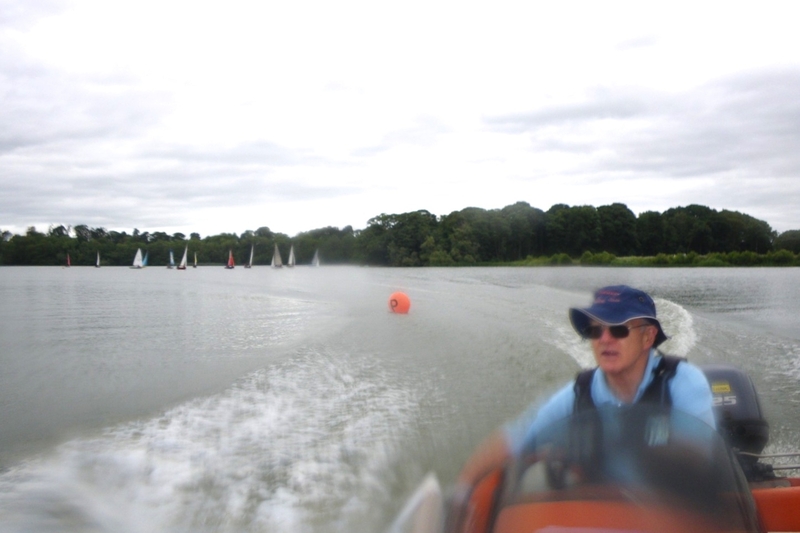 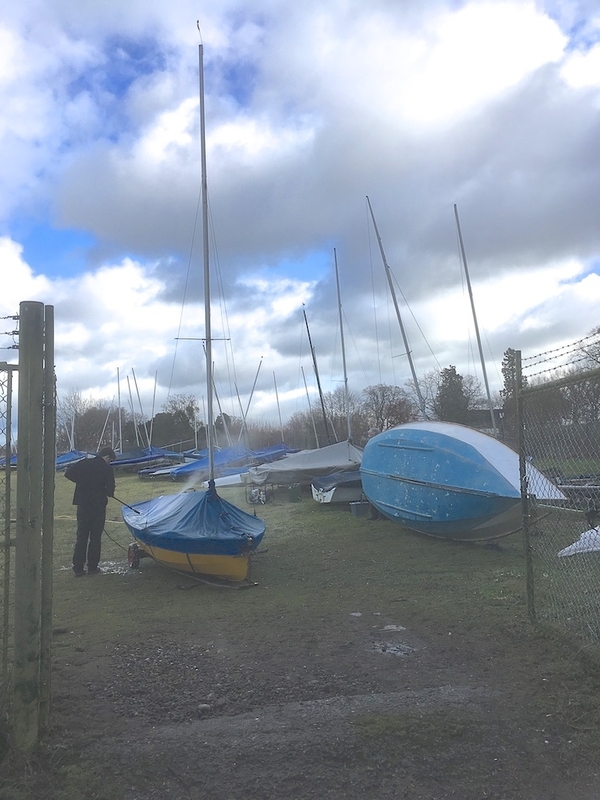 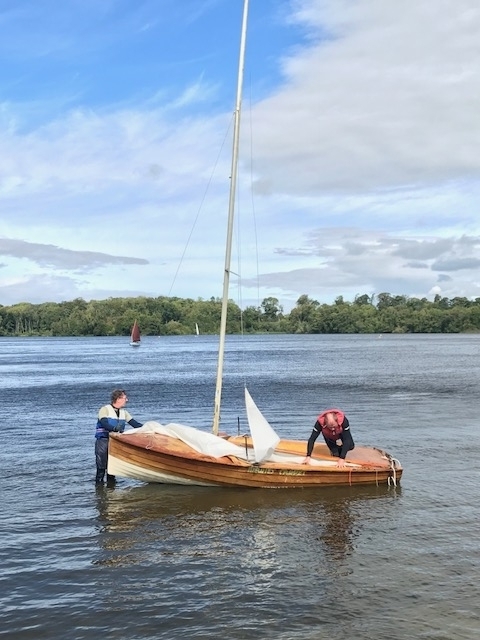 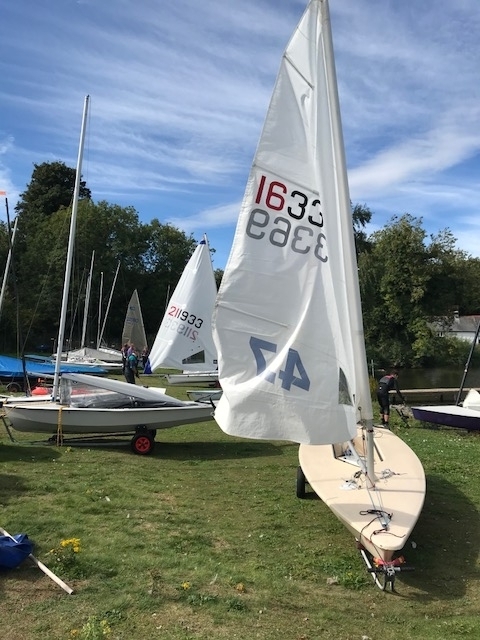 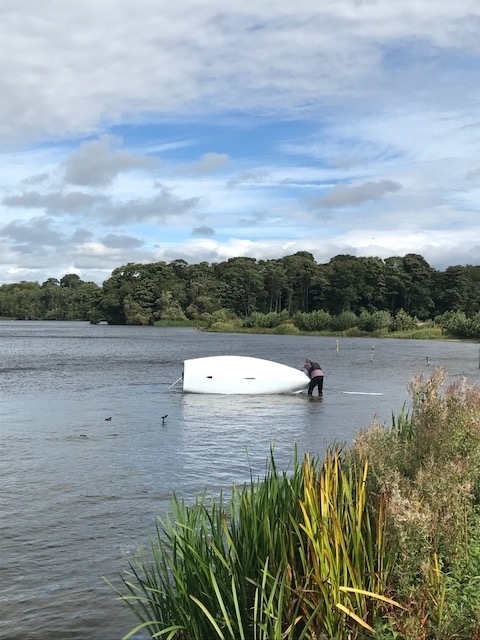 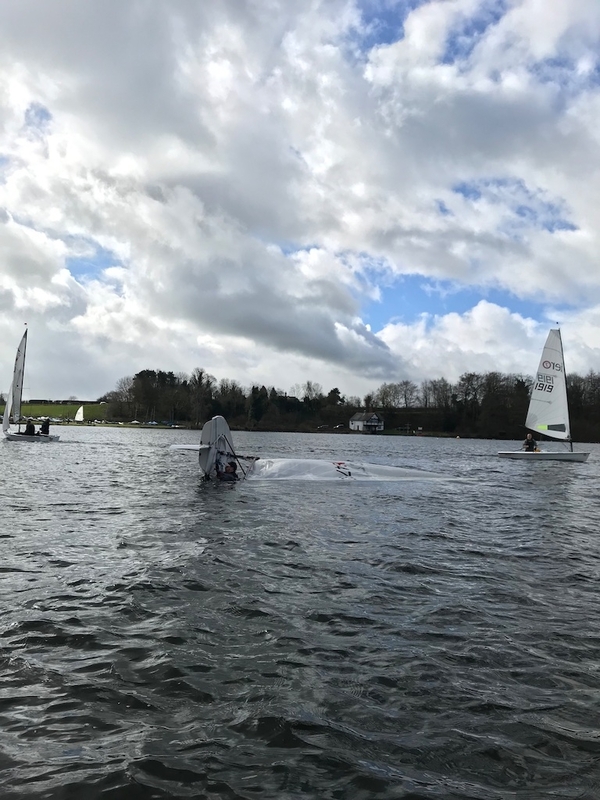 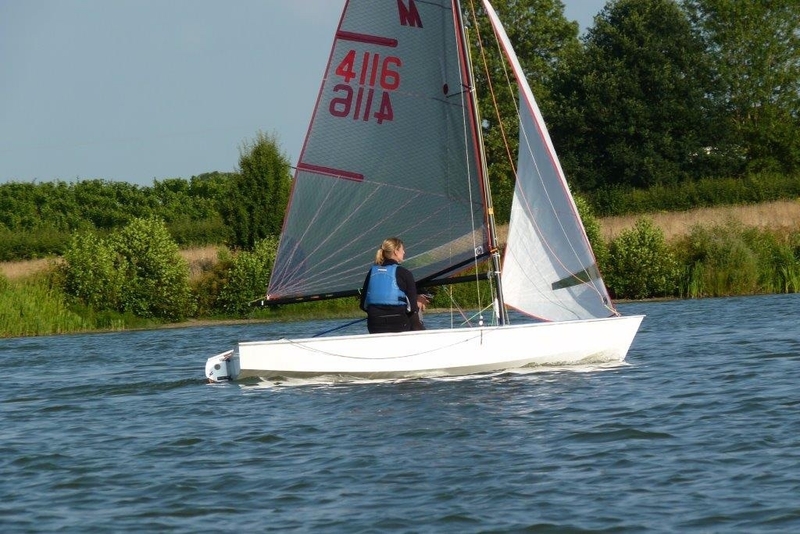 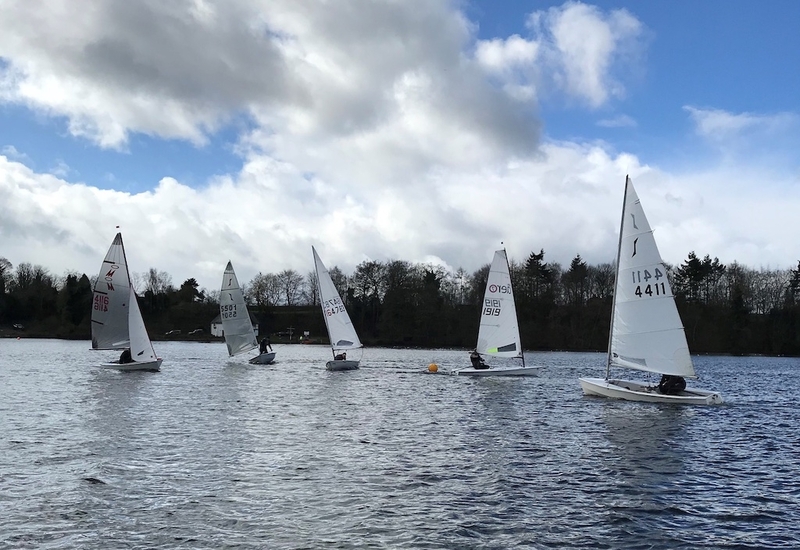 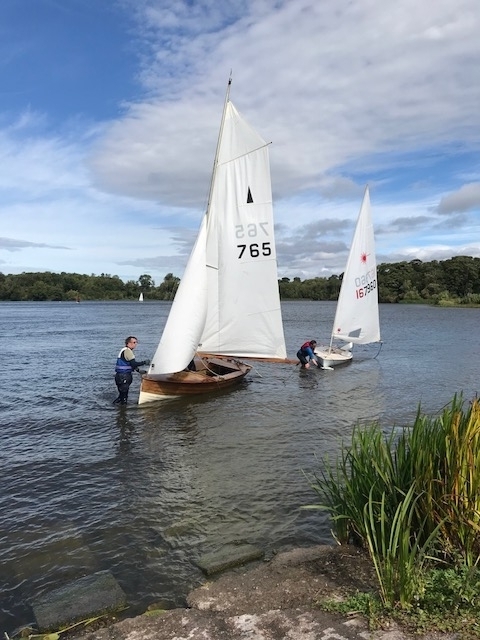 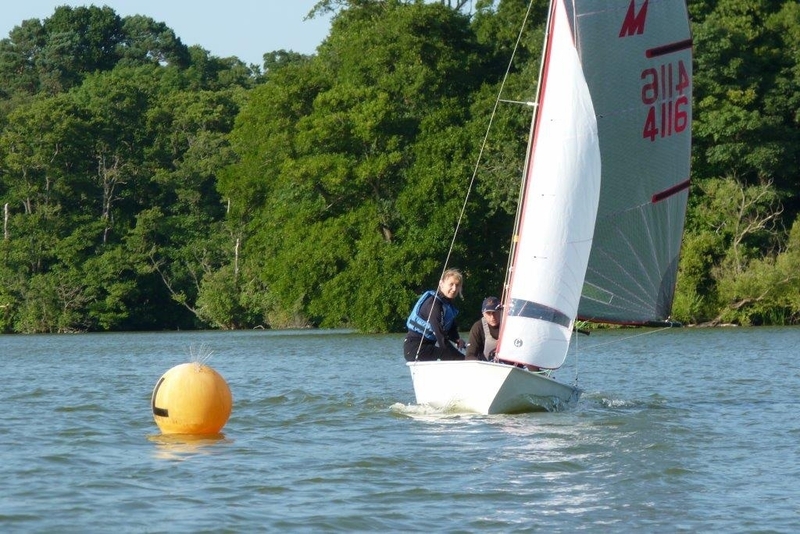 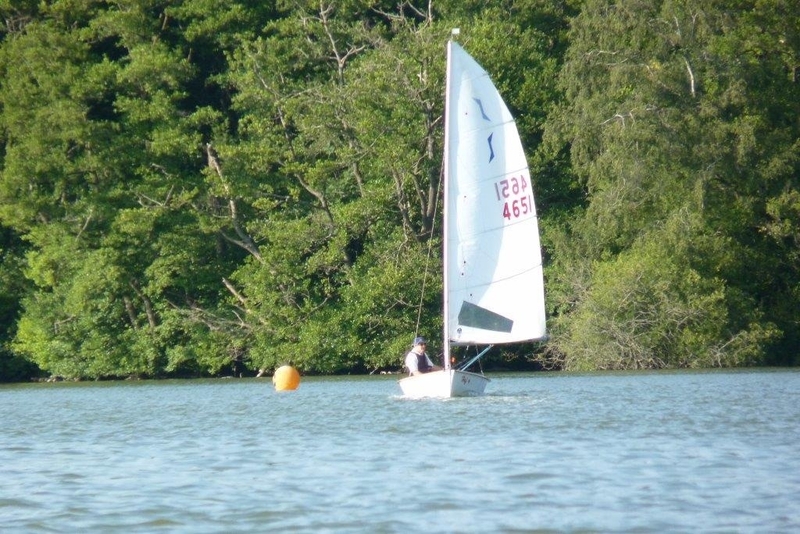 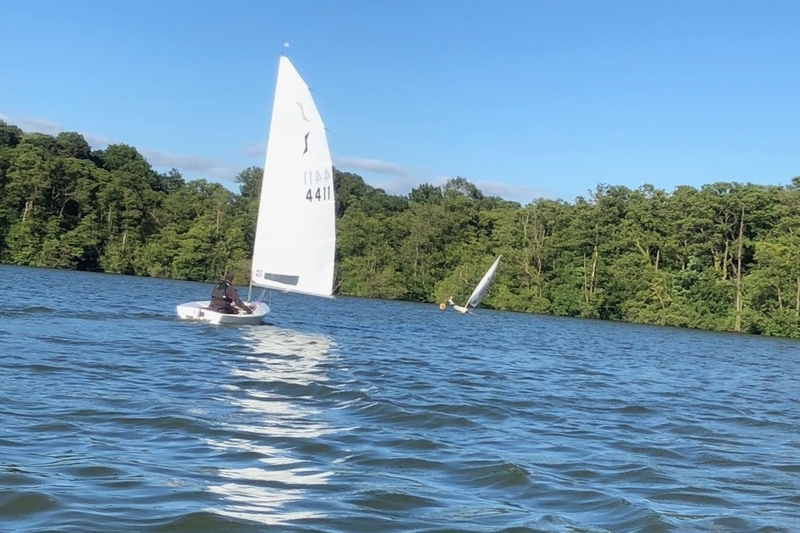 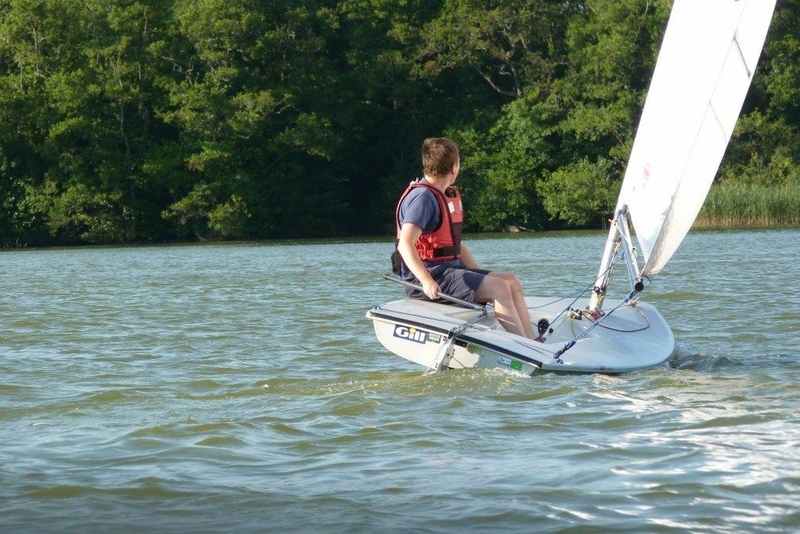 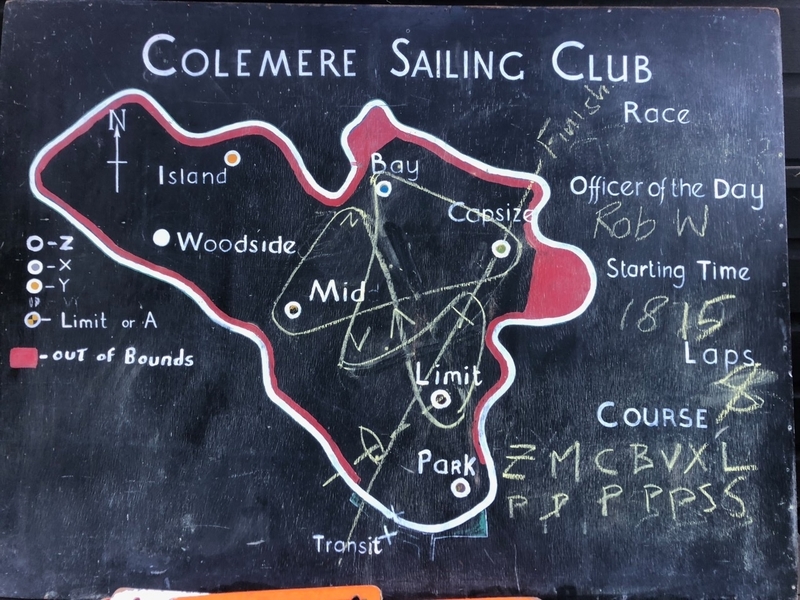 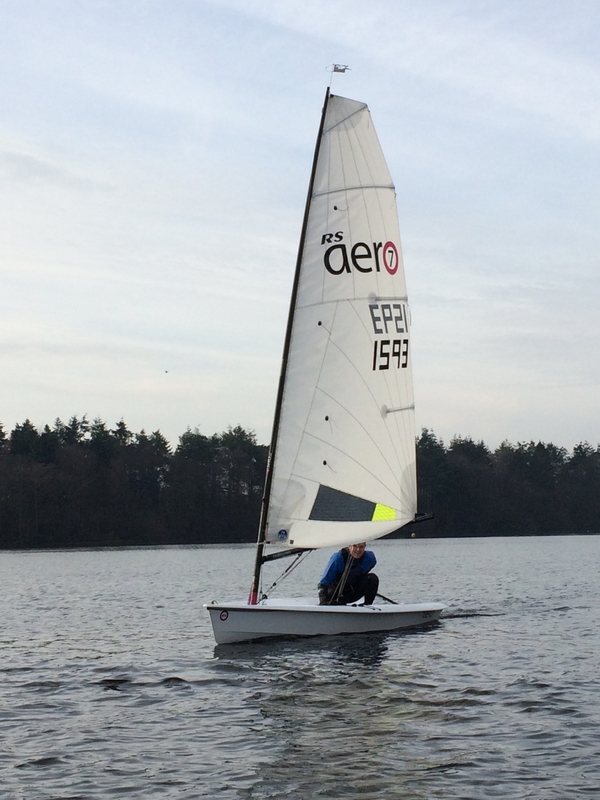 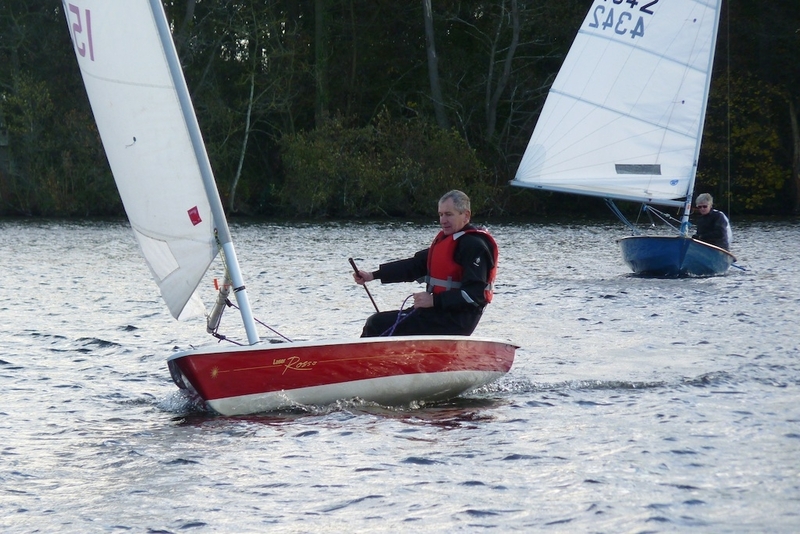 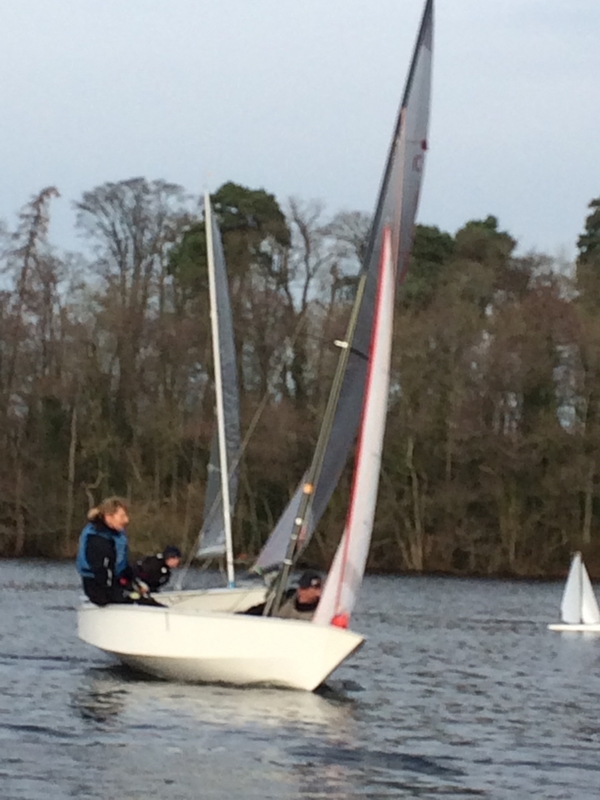 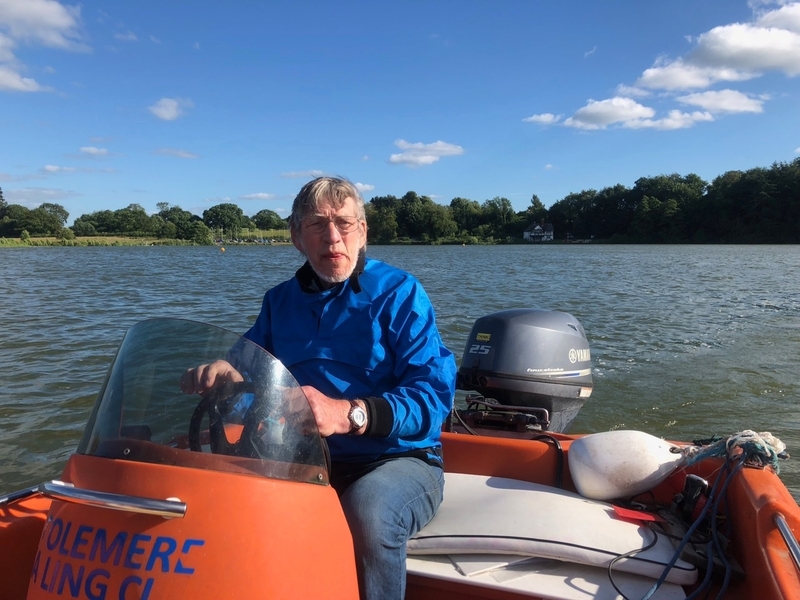 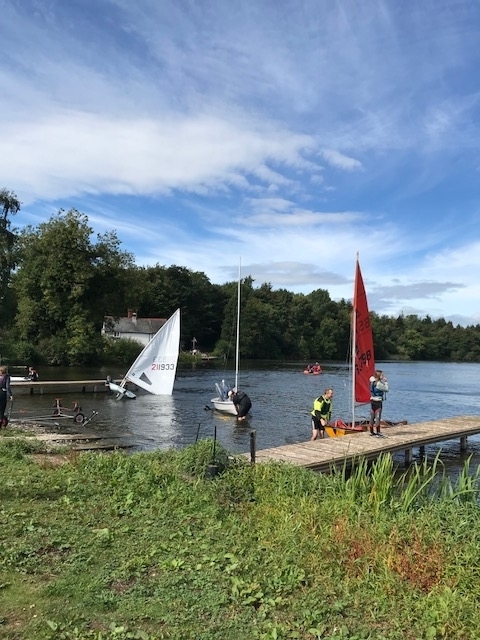 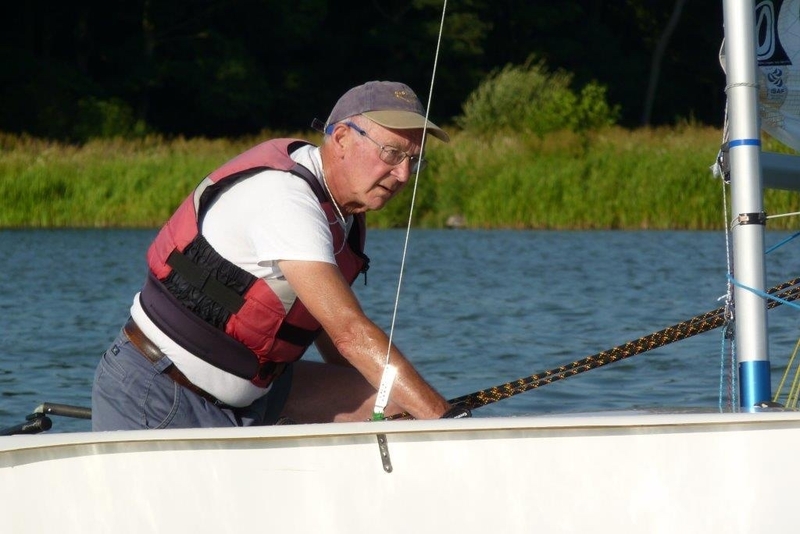 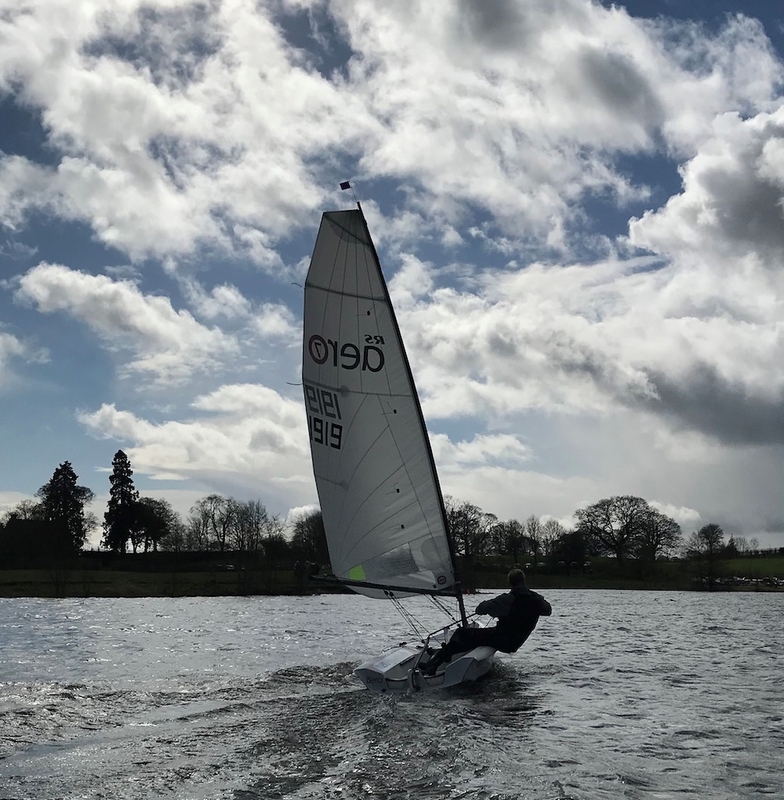 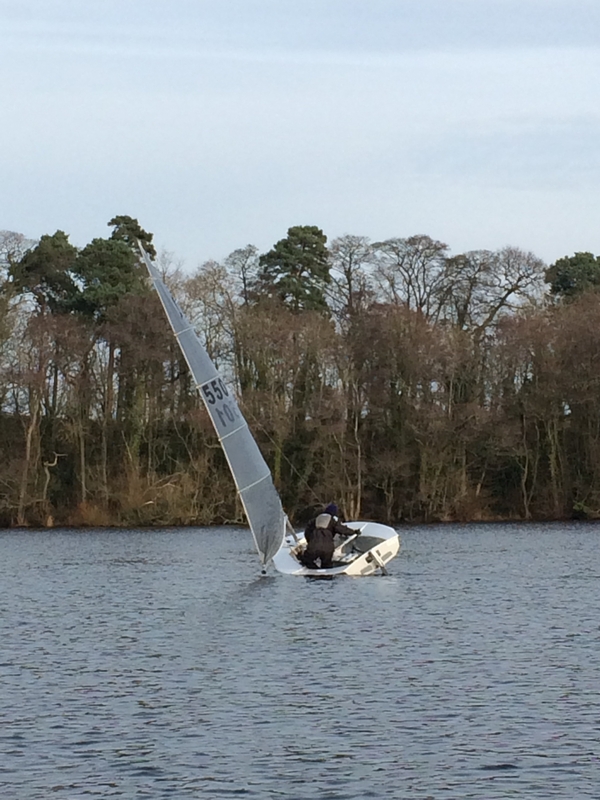 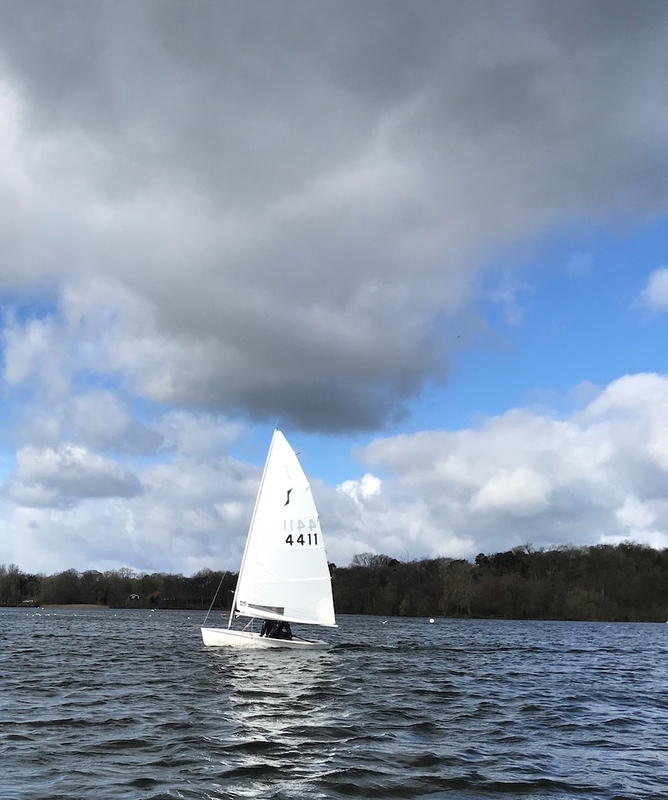 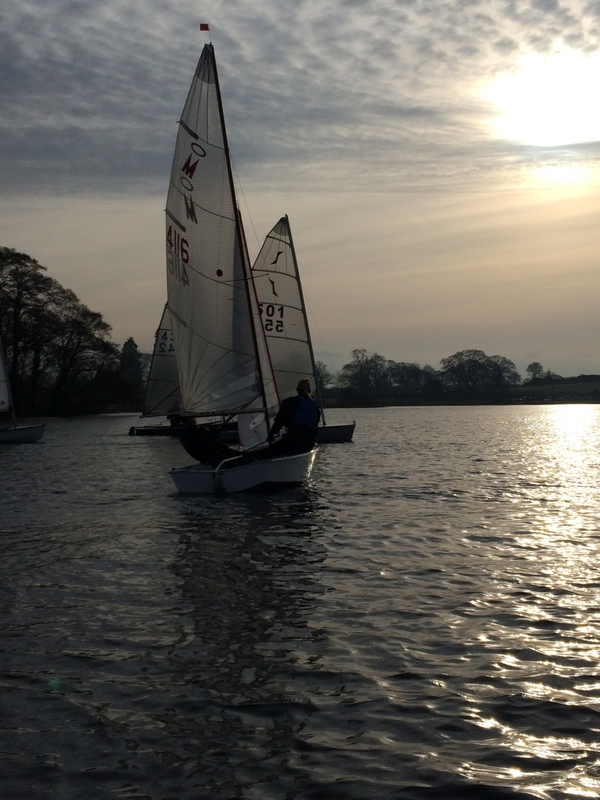 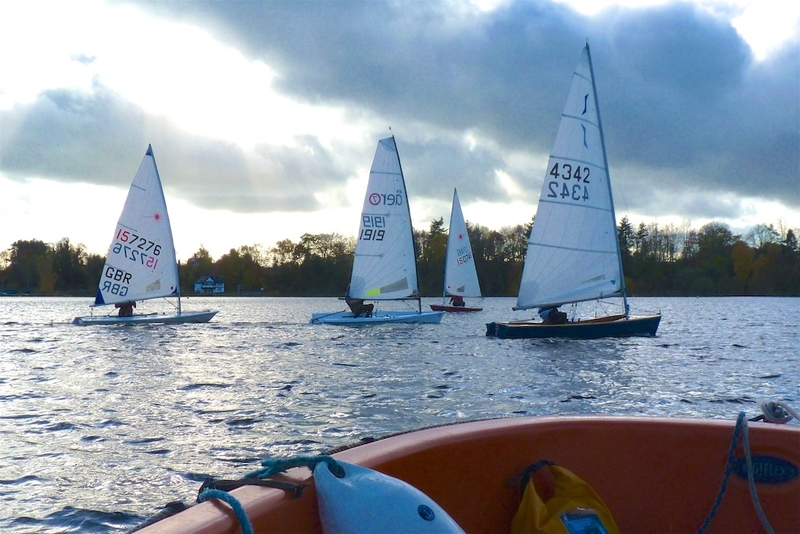 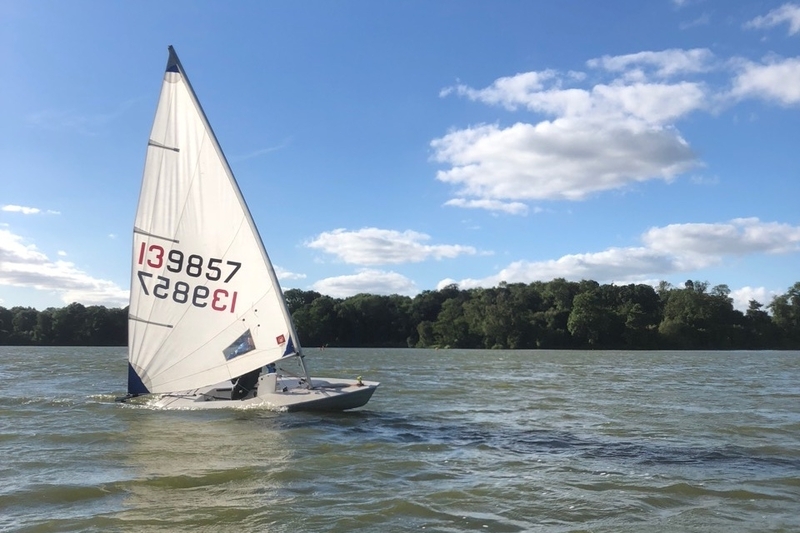 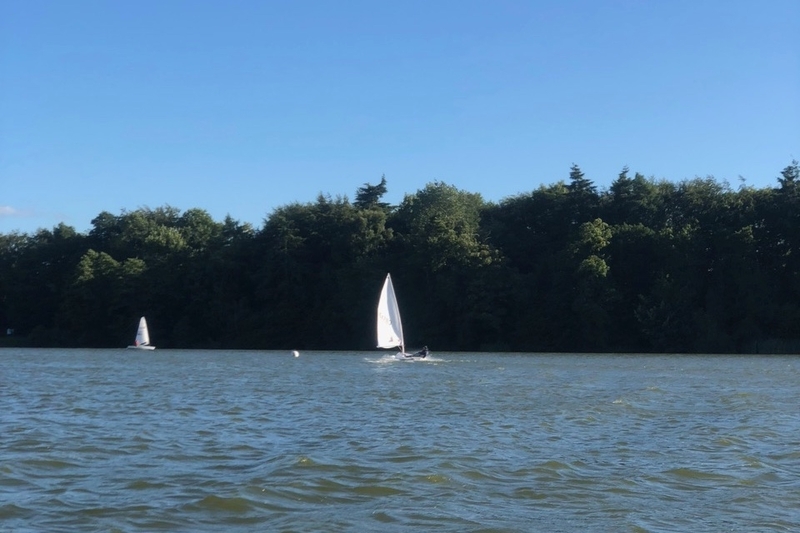 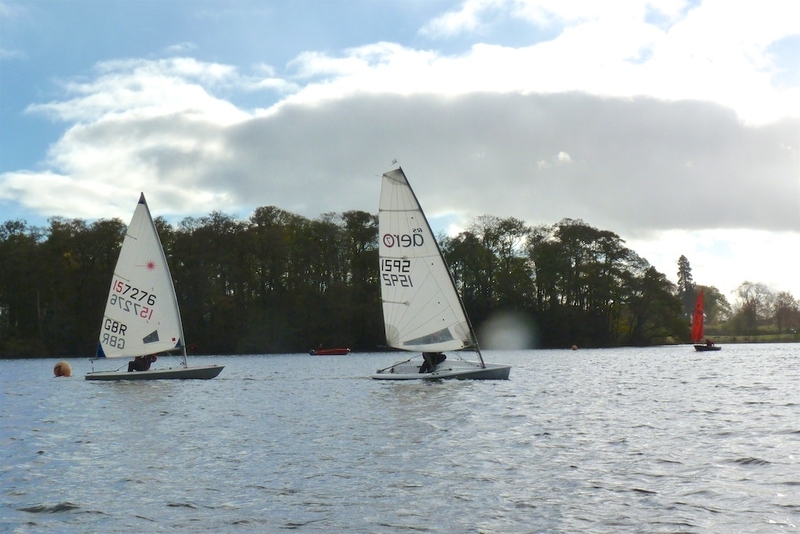 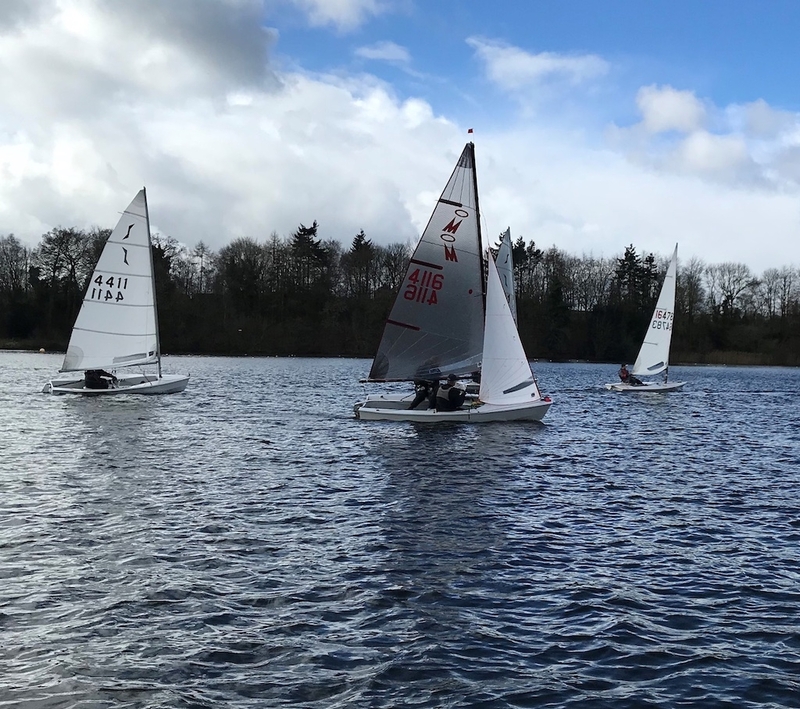 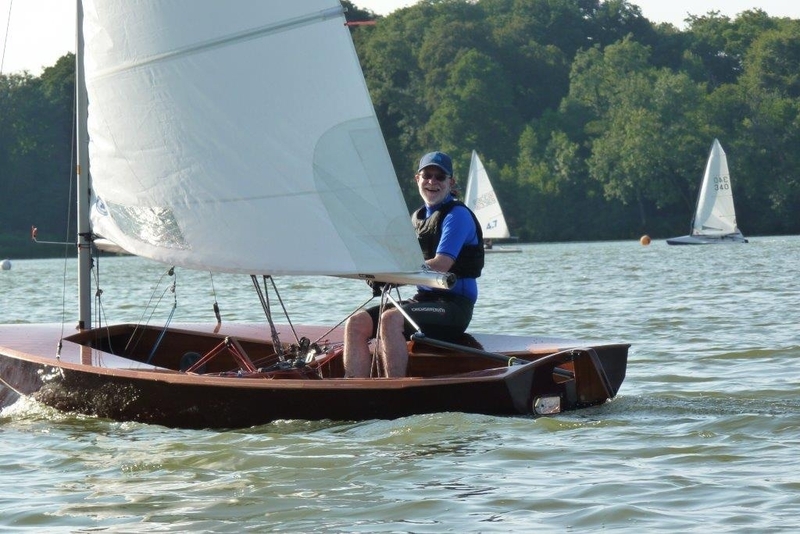 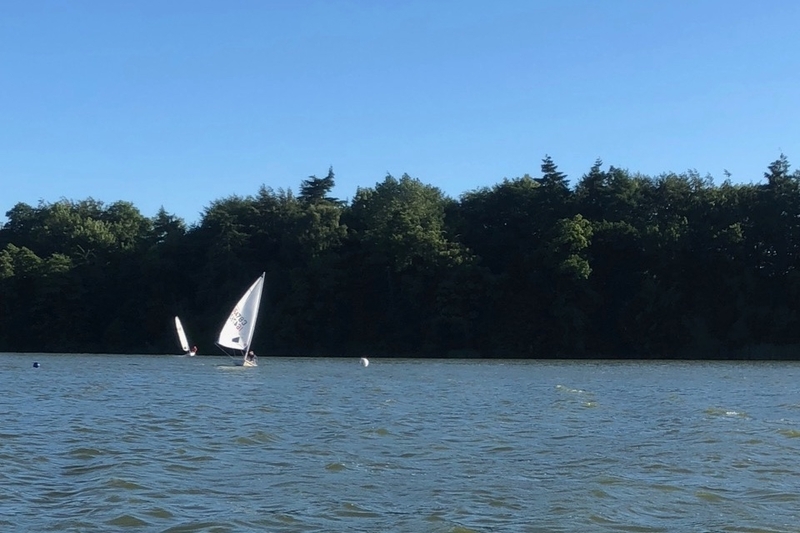 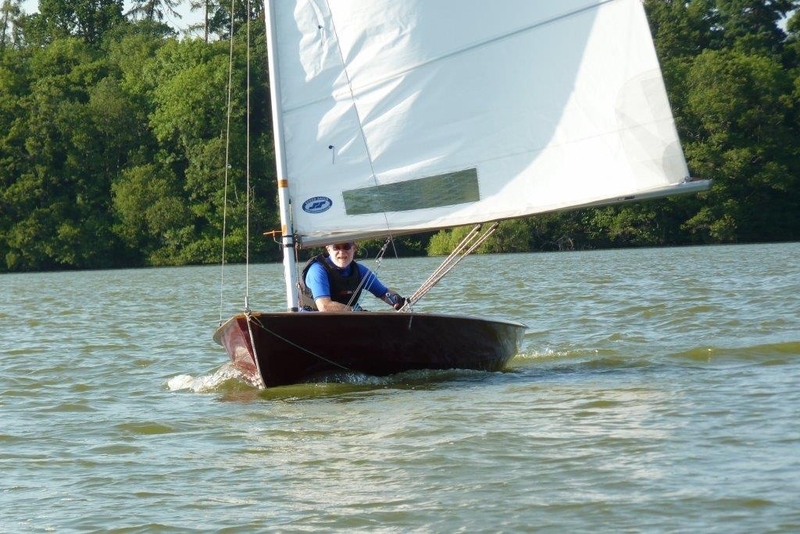 Some pictures, courtesy of Helen Smith, from the first race of the 2019 sailing season. 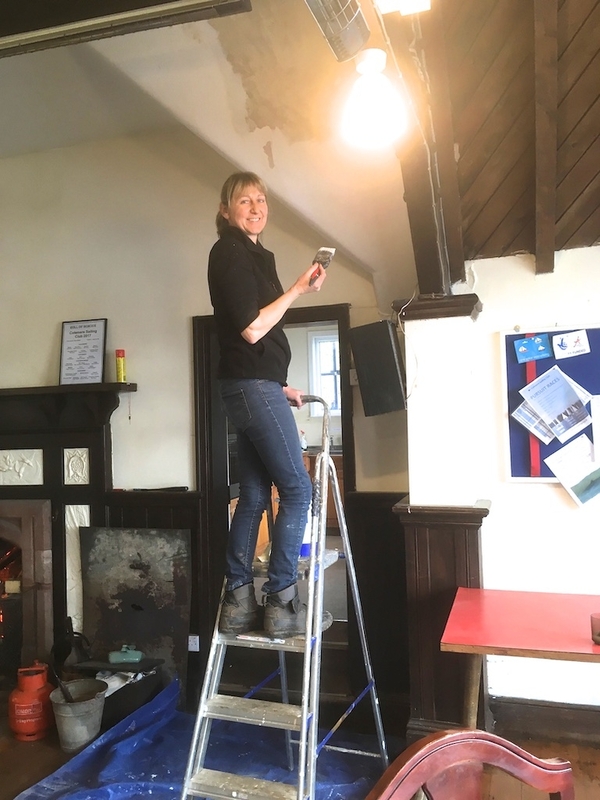 Helen was on duty with Rob Collins and Tony Crosby. 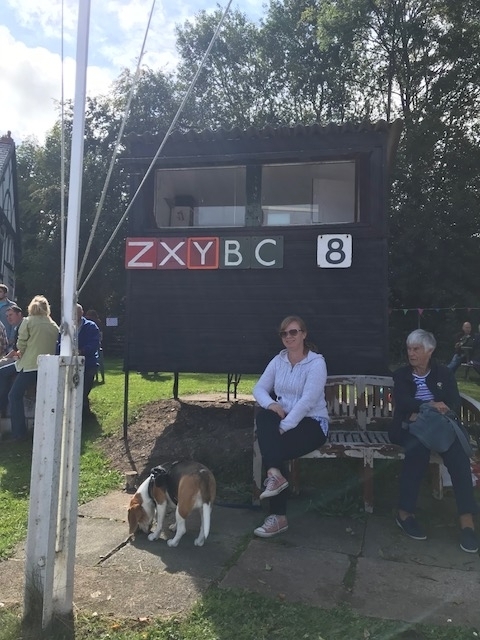 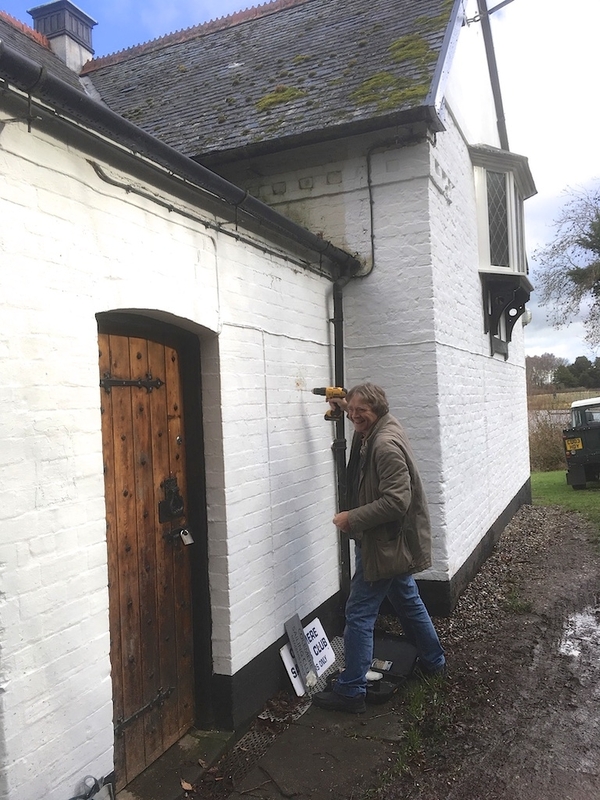 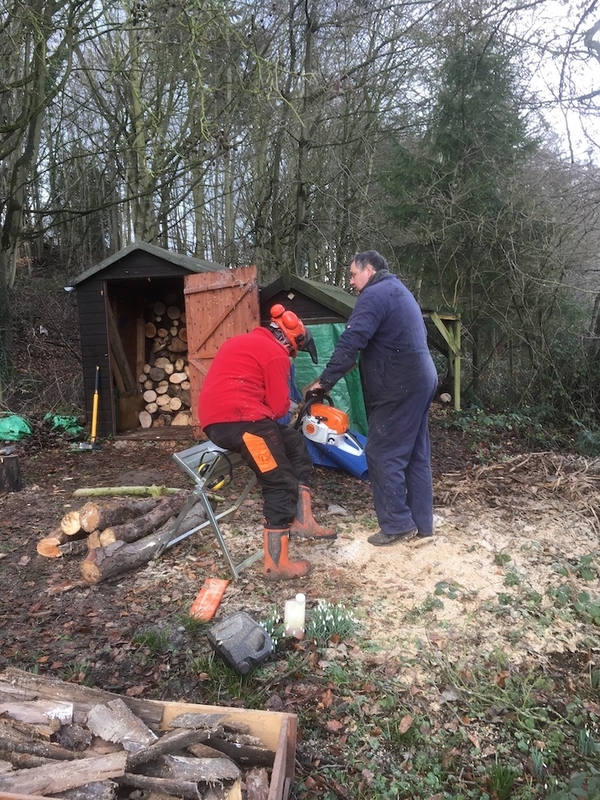 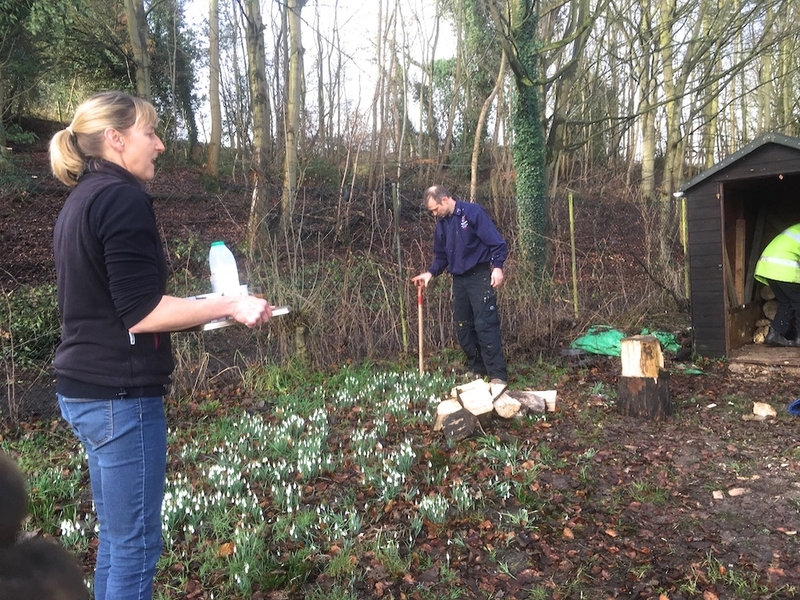 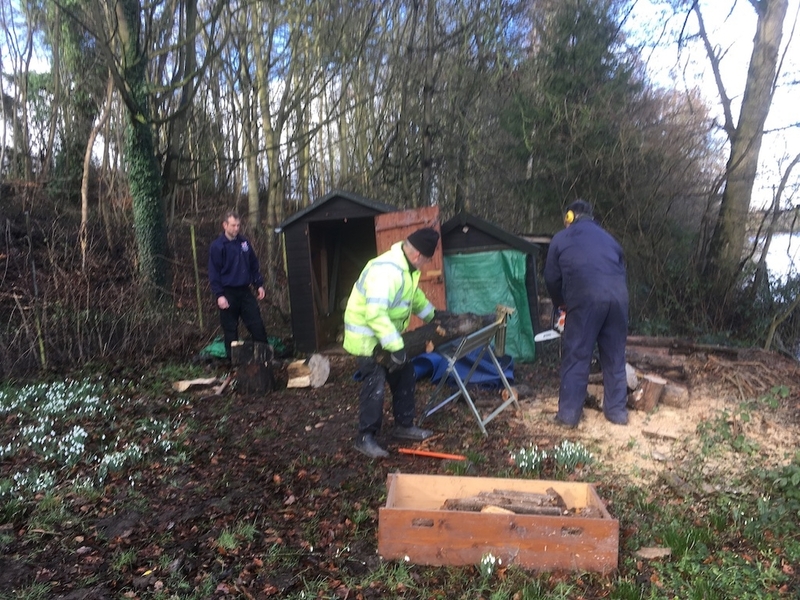 Some pictures of work being undertaken at the Club last Sunday, courtesy of Carol Clinton. 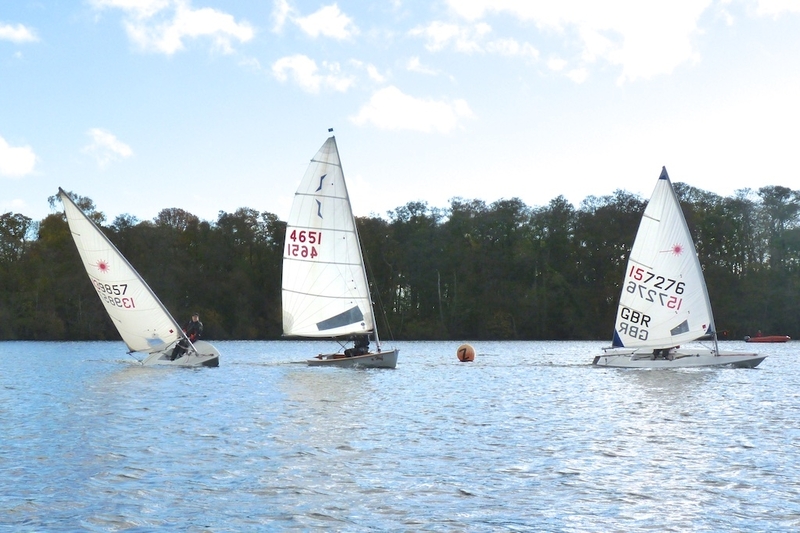 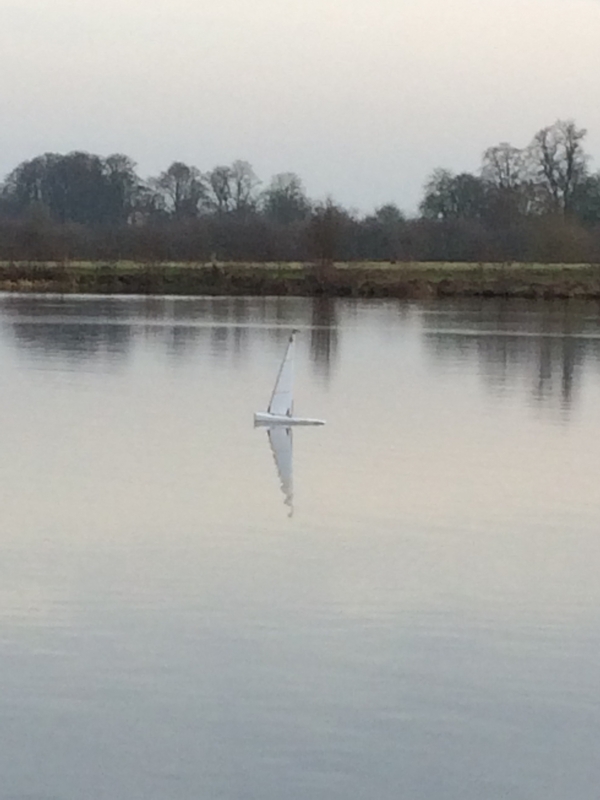 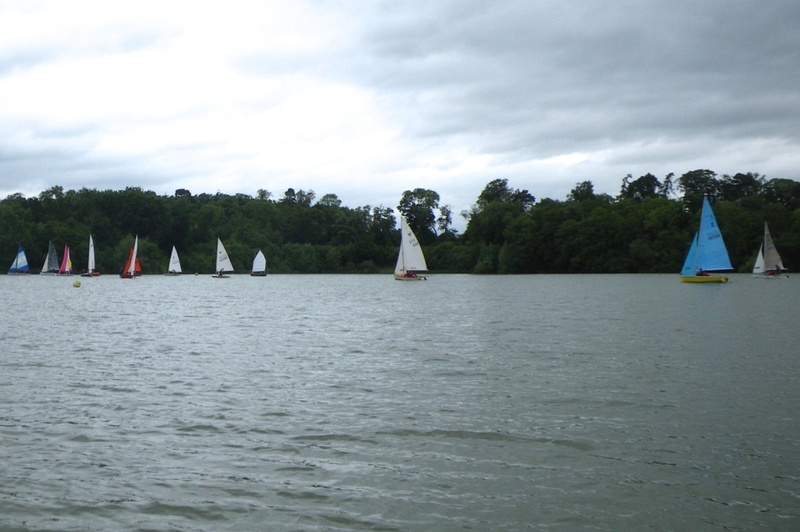 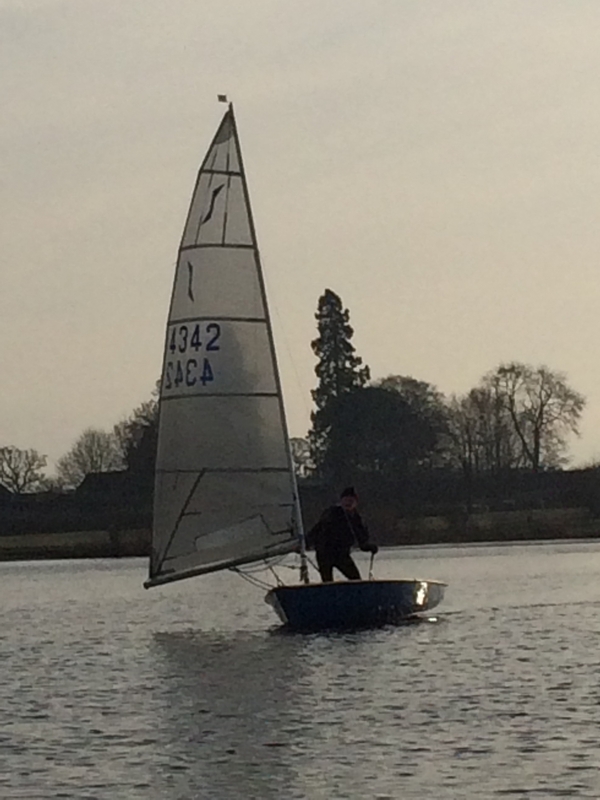 It was great to see 9 boats on the water on Boxing Day for the Christmas Cracker race. 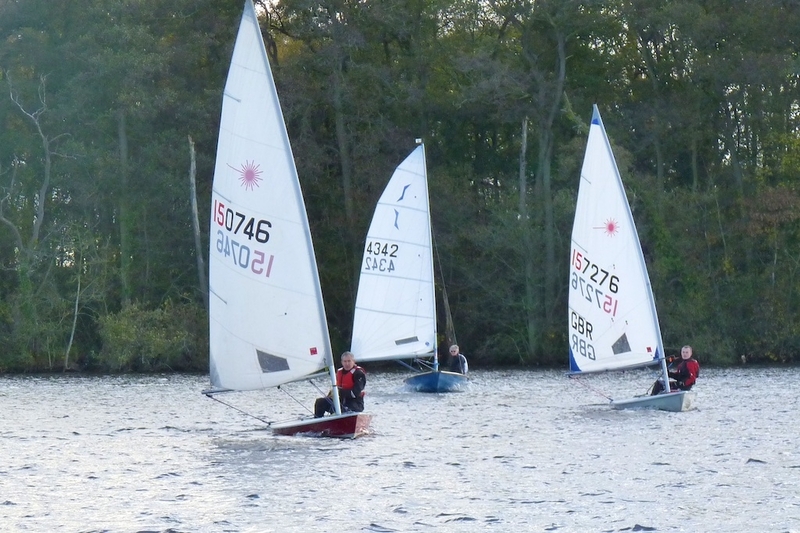 Their wasn’t a lot of wind but there was enough and it kept up throughout the race. 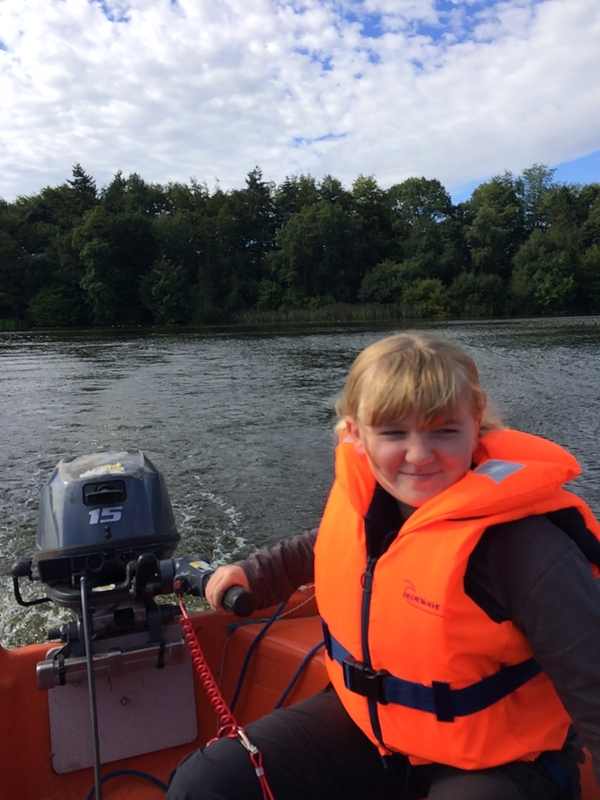 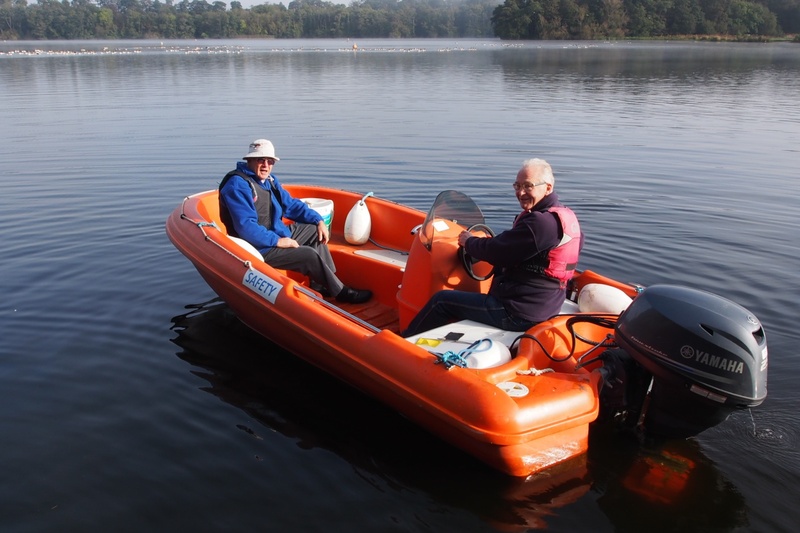 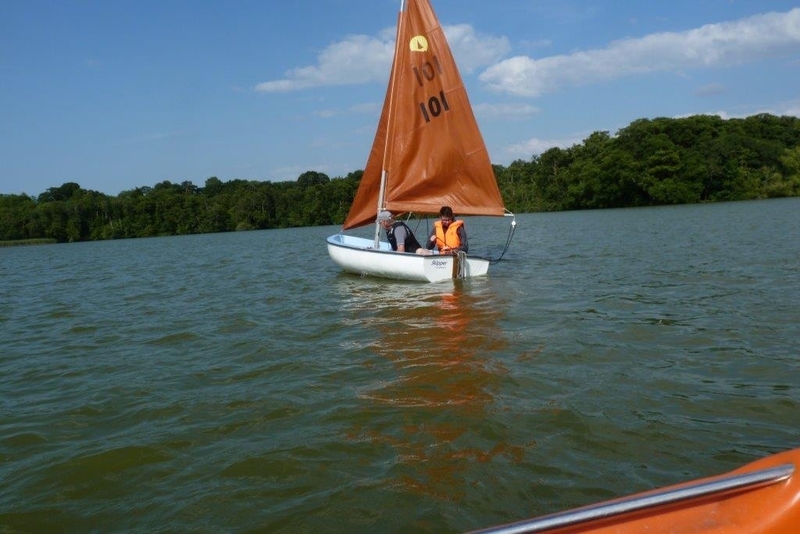 Easy work for myself and Tim in the safety boat! 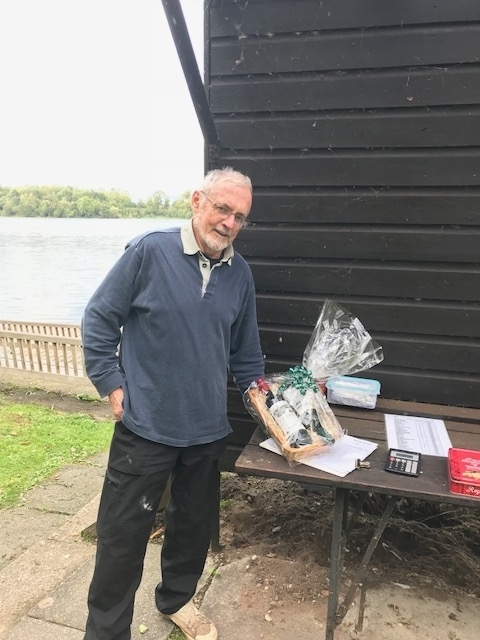 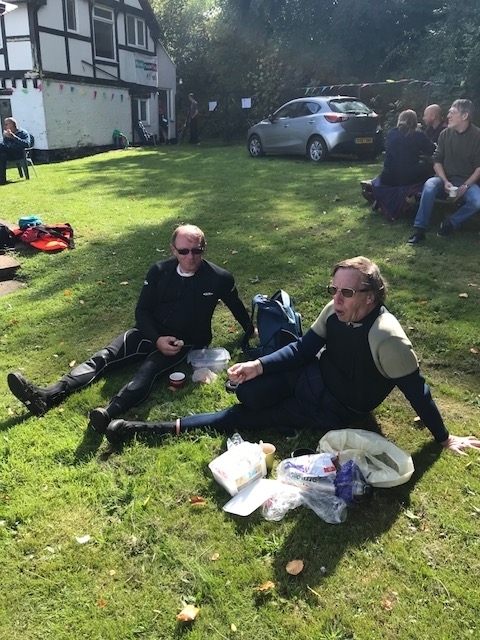 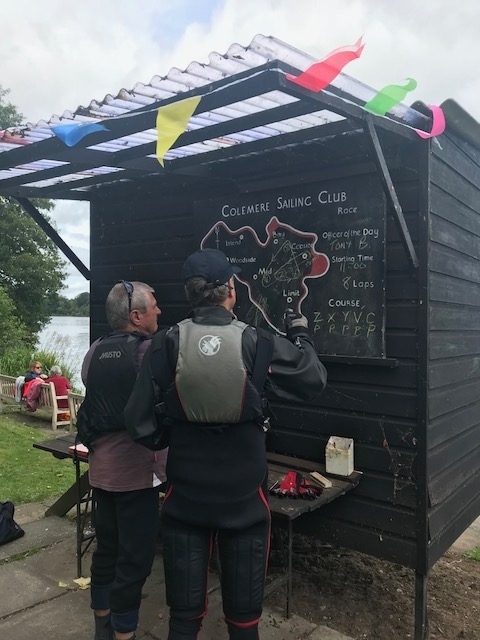 Nick Blore, our new Captain, won the race comfortably taking home the trophy (again) with Brian Johnson coming second and taking on extra weight with a box of biscuits as his prize. 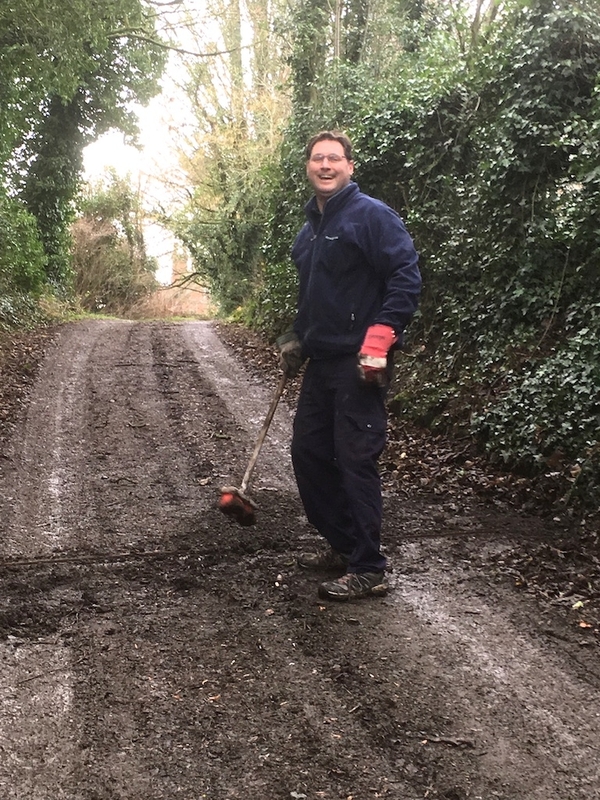 I wish everyone a Happy New Year and look forward to seeing you at the Working Parties in February. 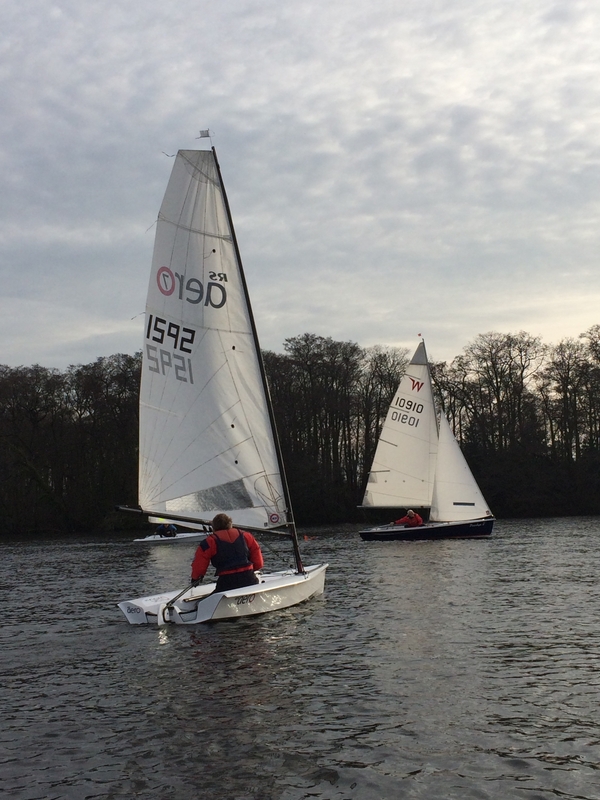 Twenty four of us gathered at the Boathouse Restaurant in Ellesmere, on the last evening of November 2018, for the Christmas Party/Meal . 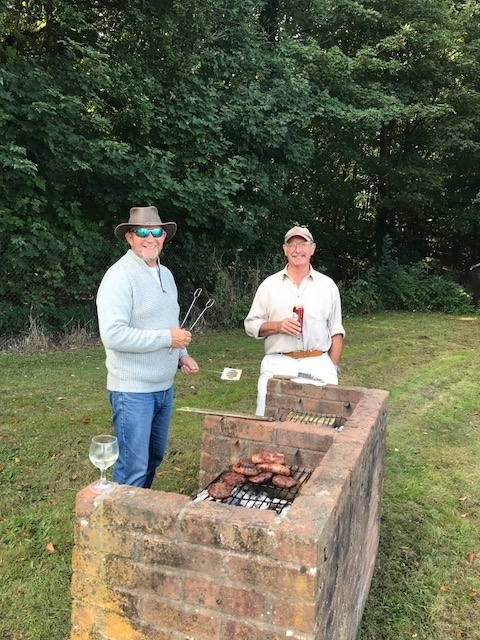 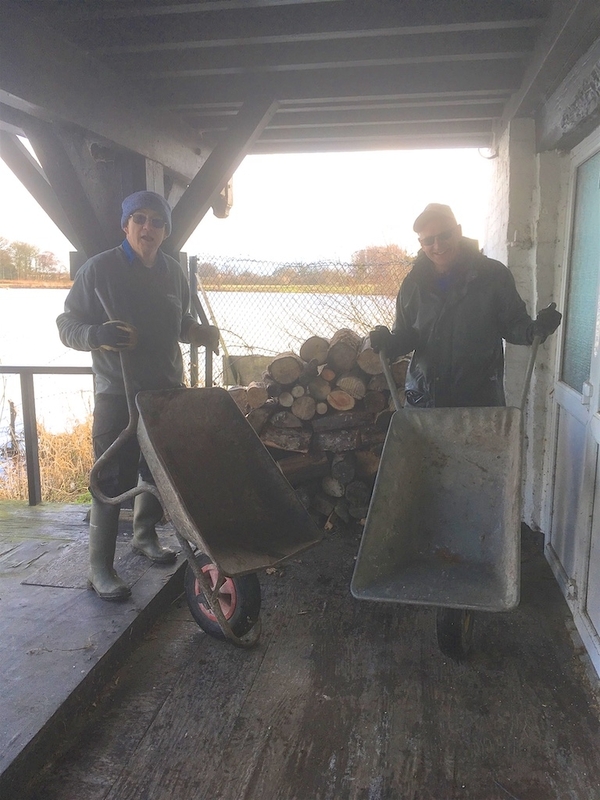 Club Social Secretary, Mike, had organised the event with some assistance from Hugh and I know everyone had a most enjoyable evening. 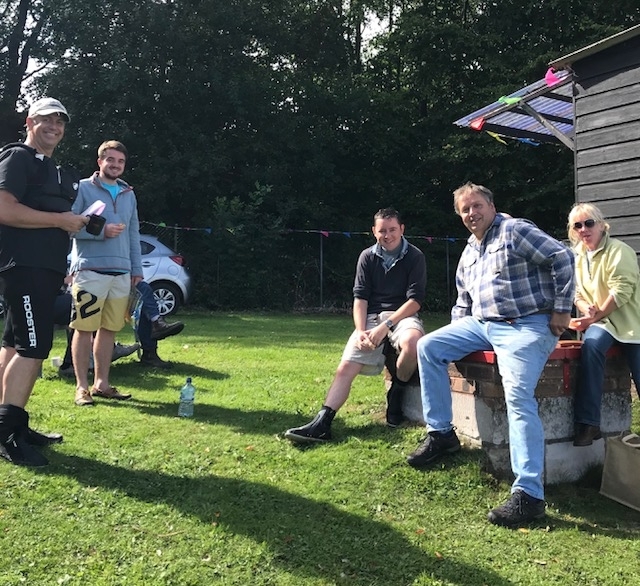 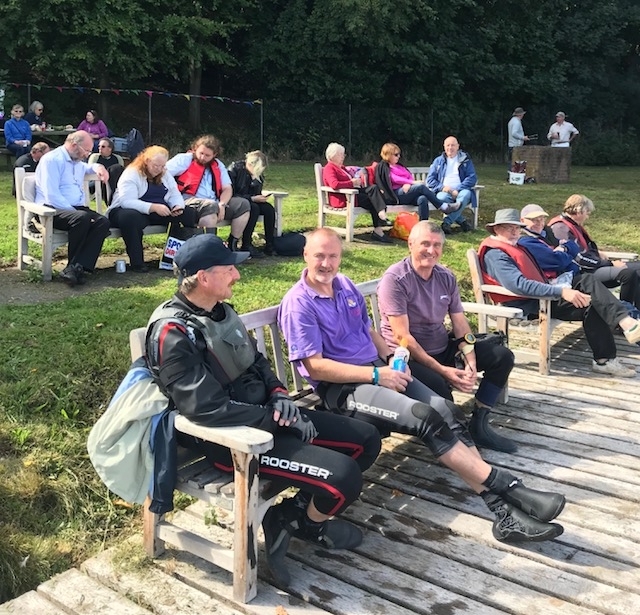 Good to see some of the new members could join us for the event. 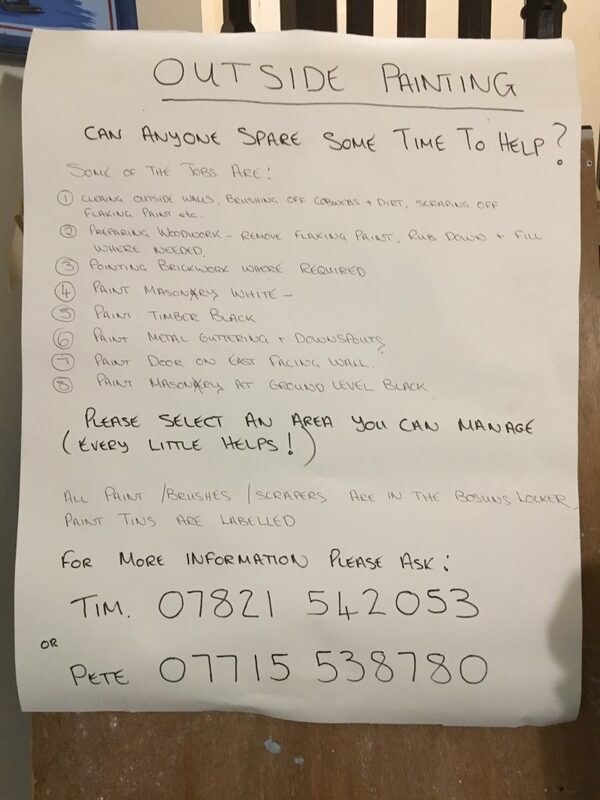 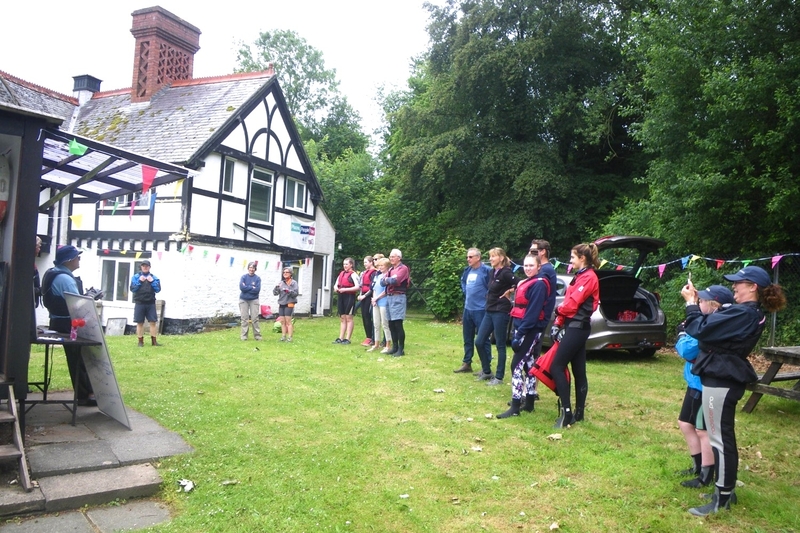 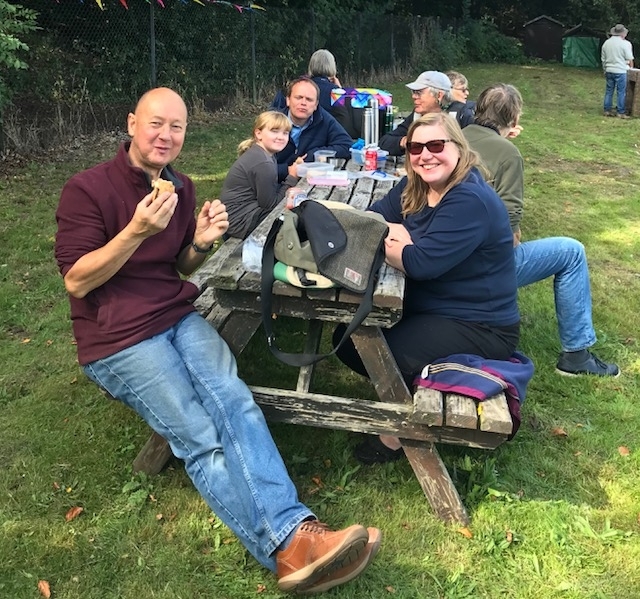 To complement the excellent food and drink provided by the restaurant, Mike also ran a raffle and a quiz. 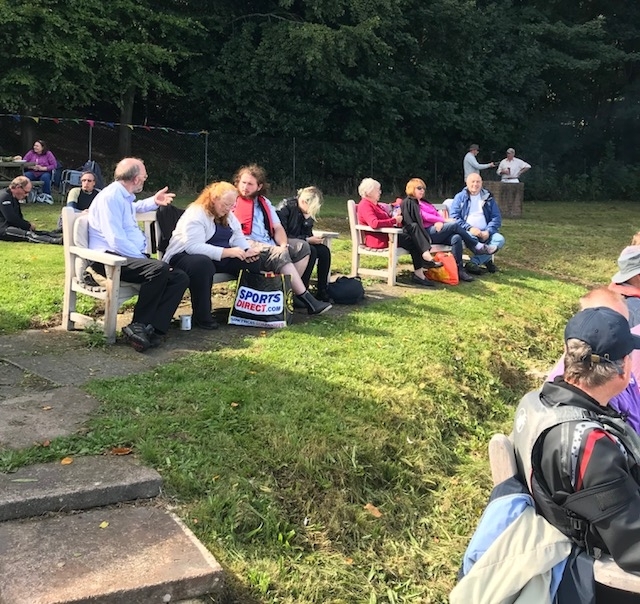 Unfortunately I didn’t win a raffle prize, but lots of people did. 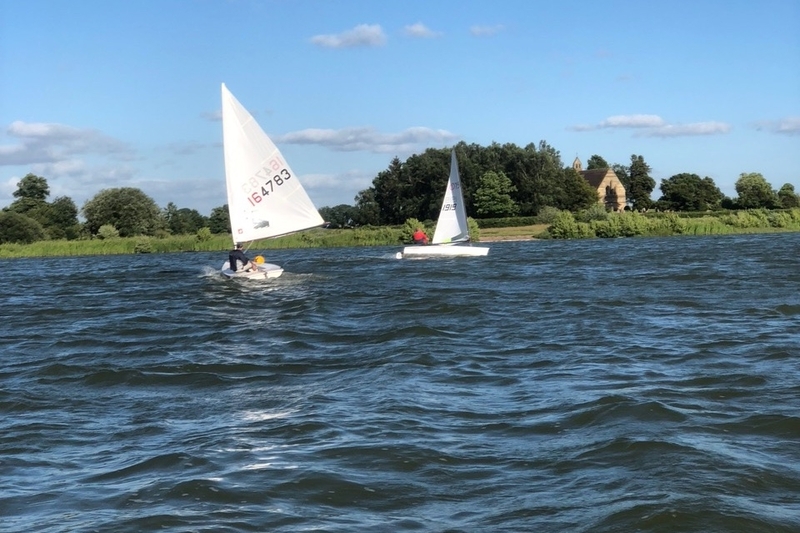 Pictures taken by OOD Brian Johnson on a very nice, warm and breezy Thursday evening. 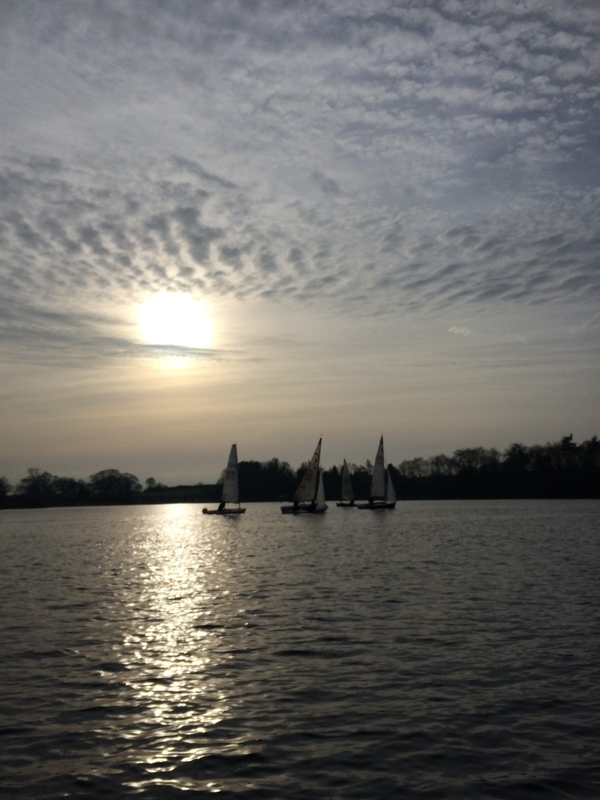 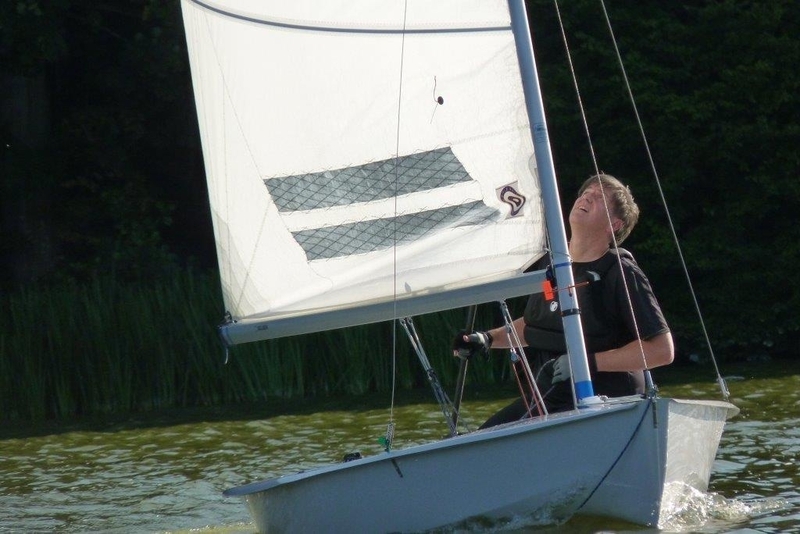 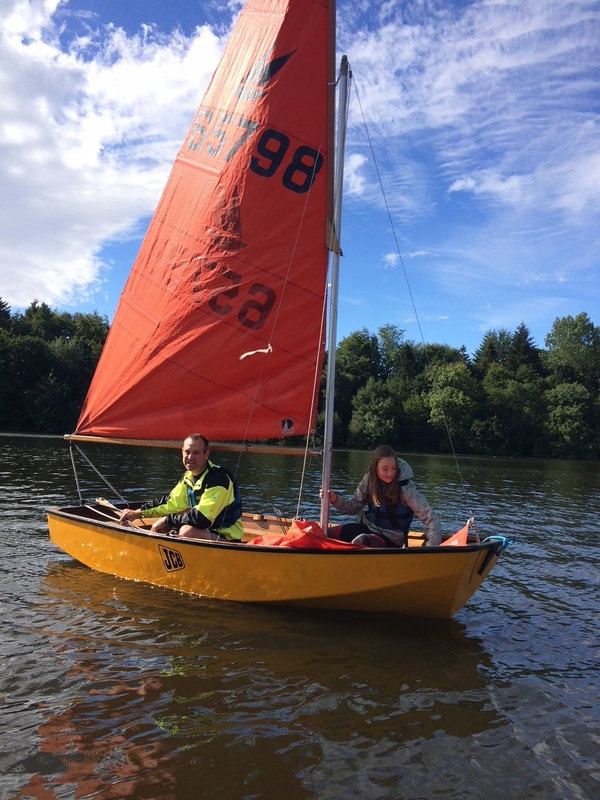 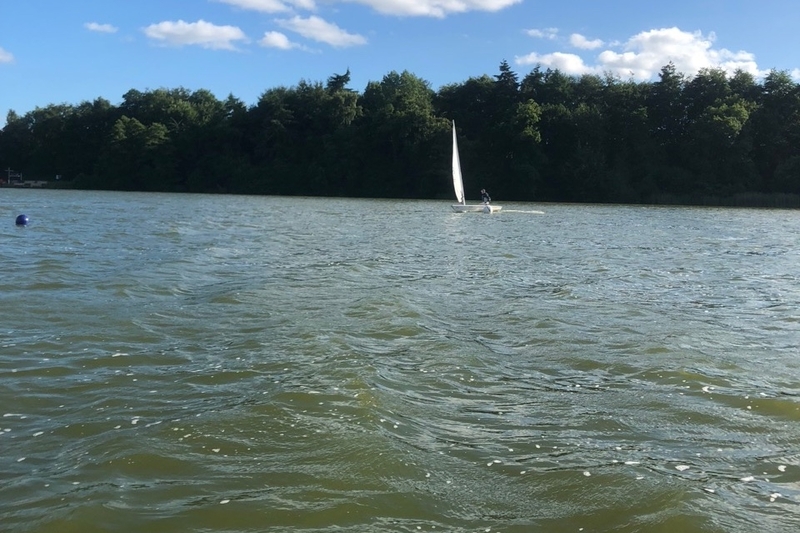 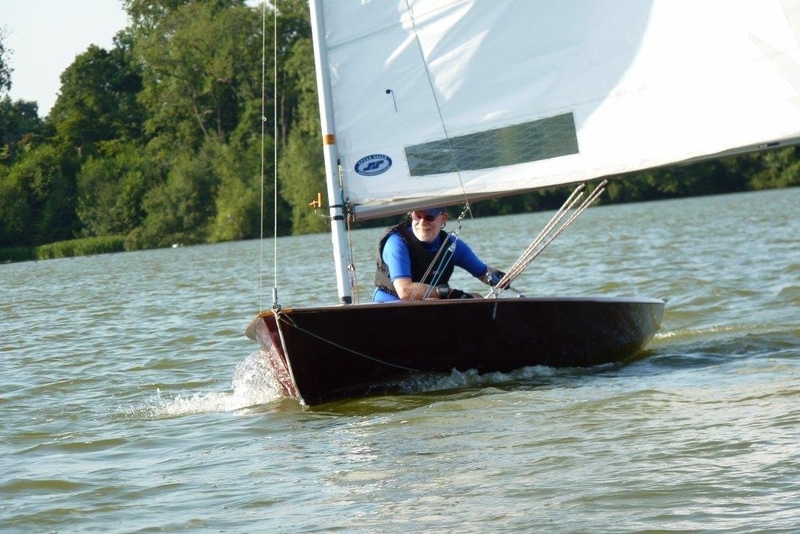 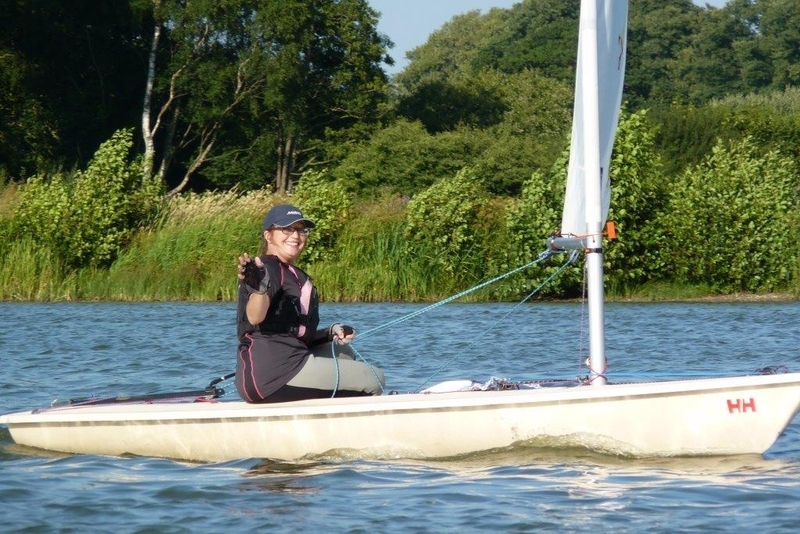 Pictures from a very nice and breezy Thursday evening sail from OOD Rob Windsor.